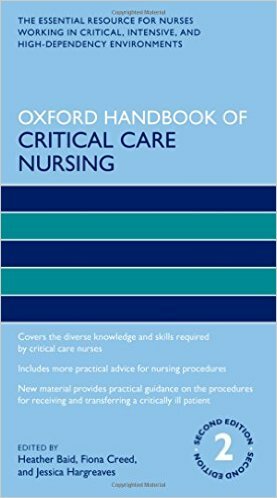 The second edition of the Oxford Handbook of Critical Care Nursing has been fully revised to reflect a more systematic approach to care delivery and to follow the patient pathway. 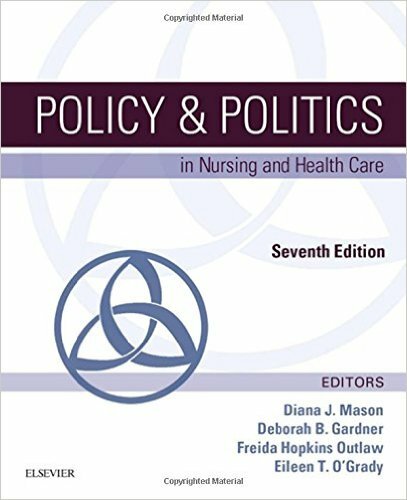 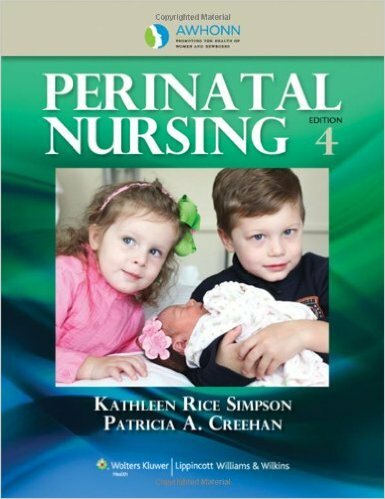 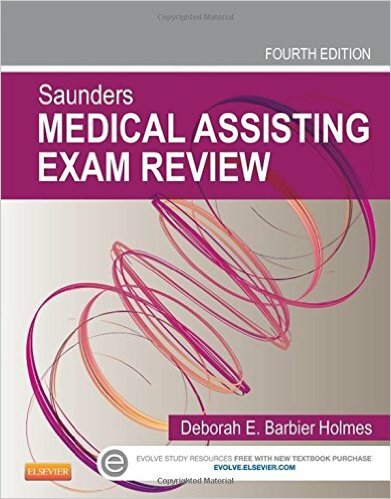 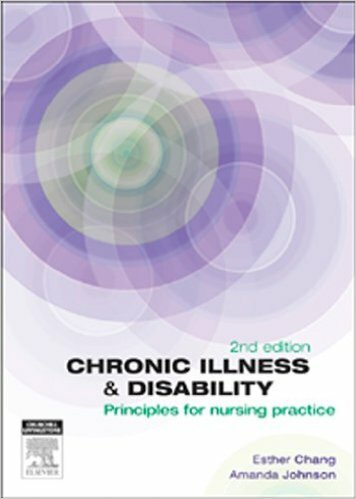 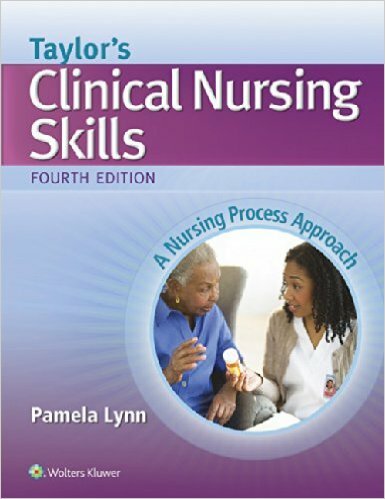 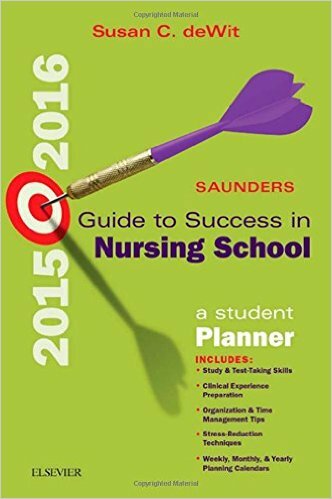 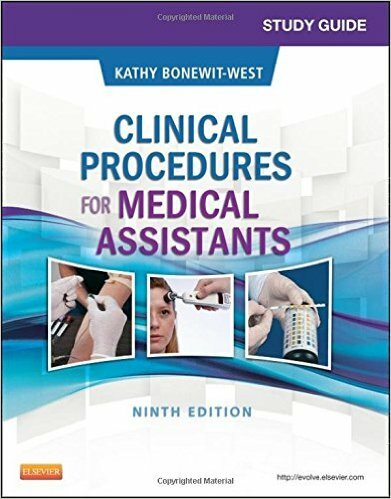 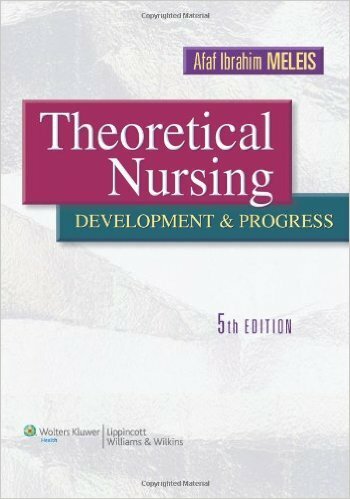 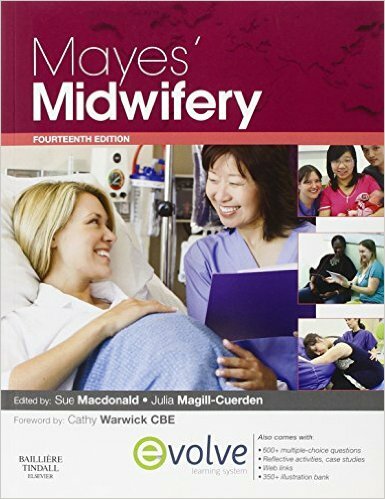 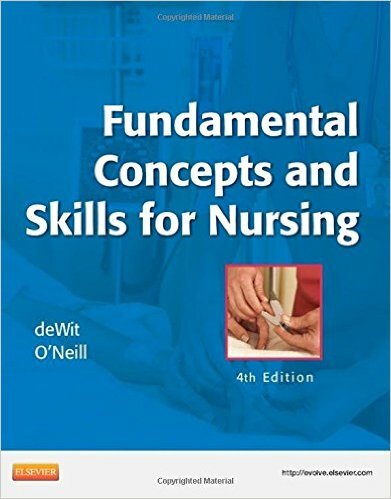 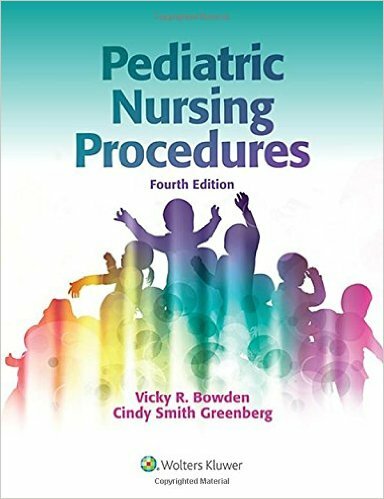 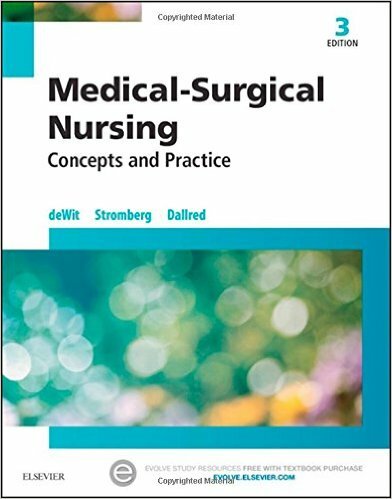 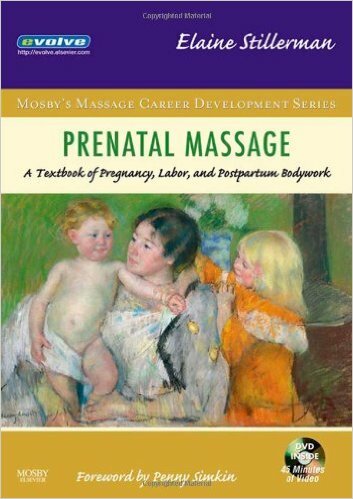 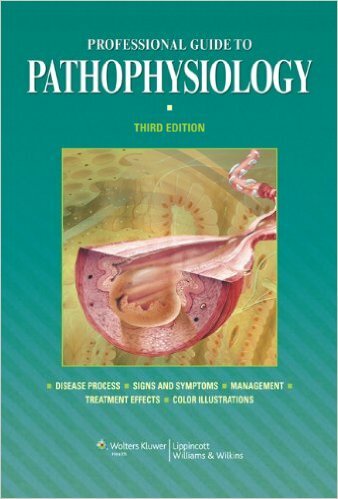 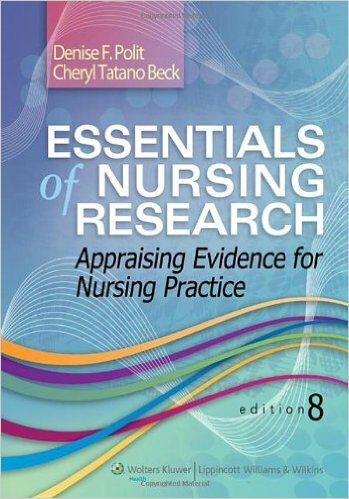 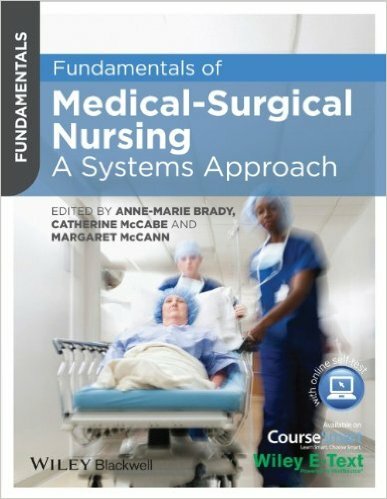 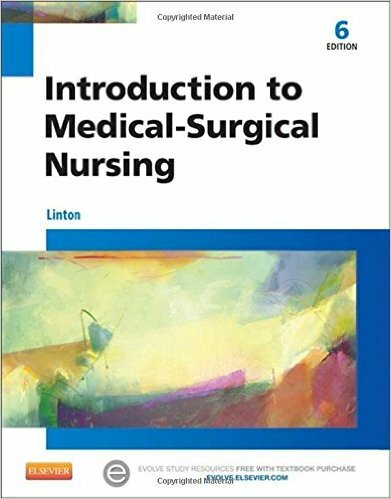 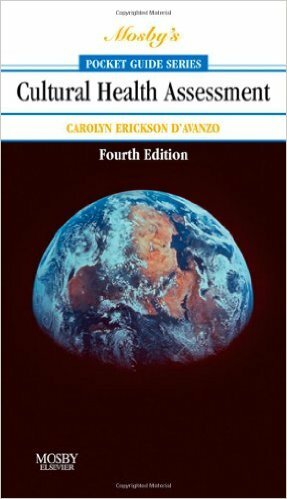 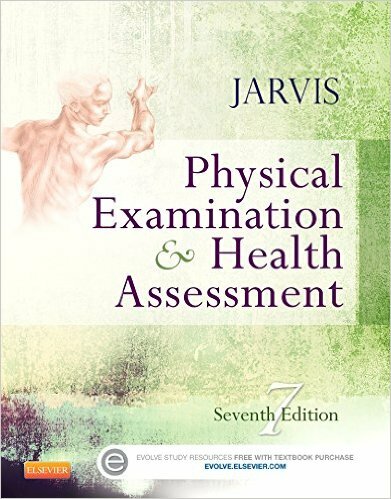 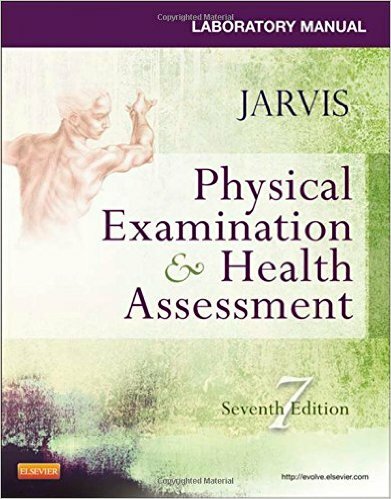 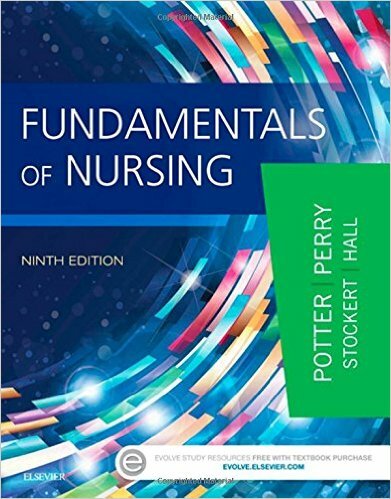 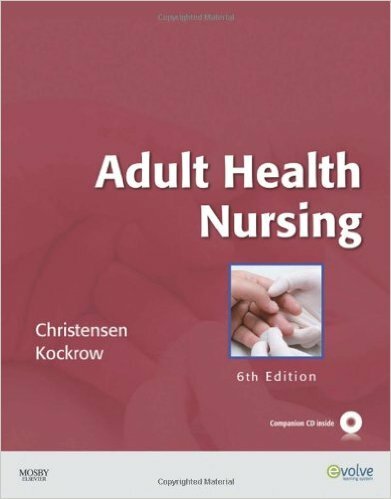 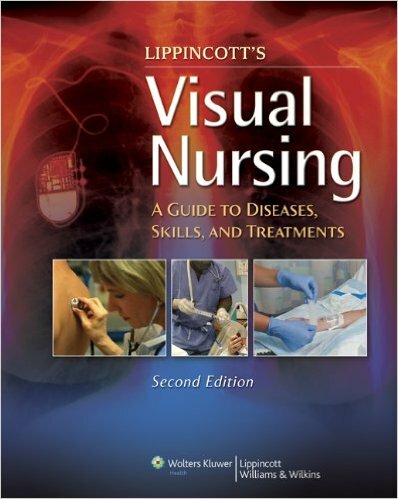 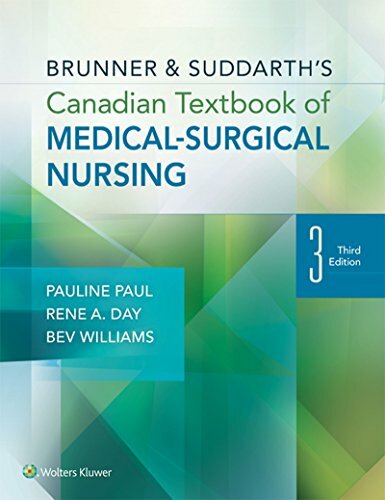 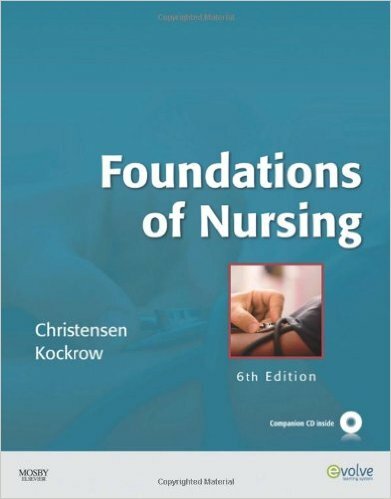 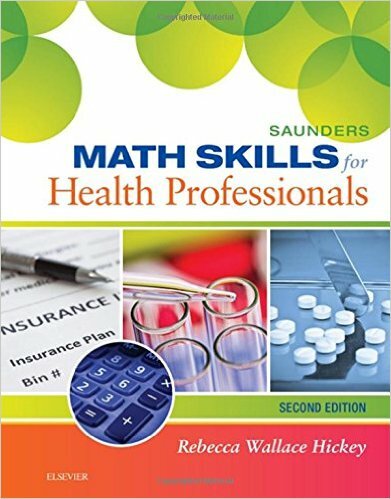 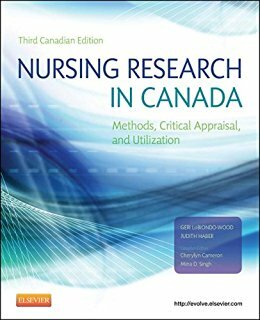 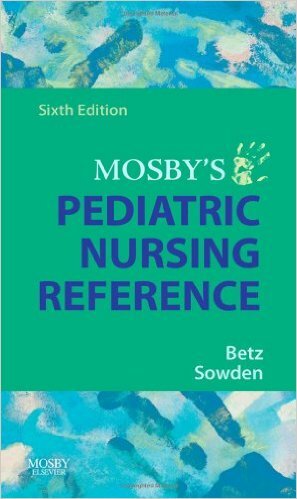 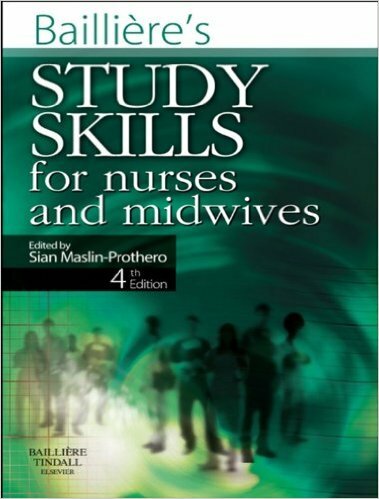 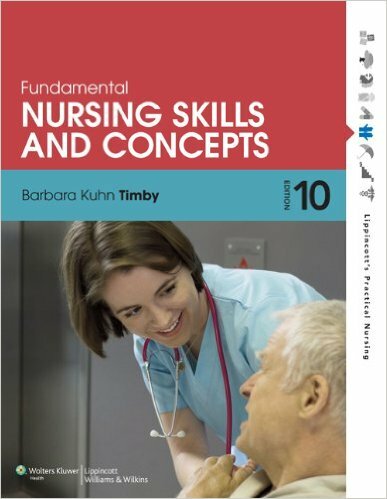 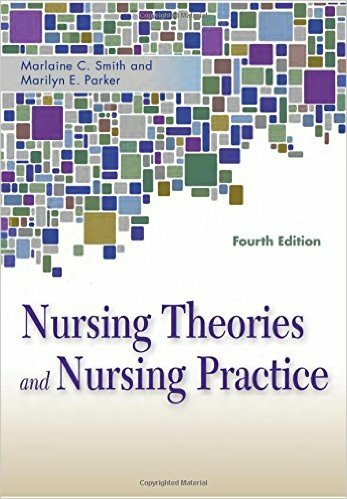 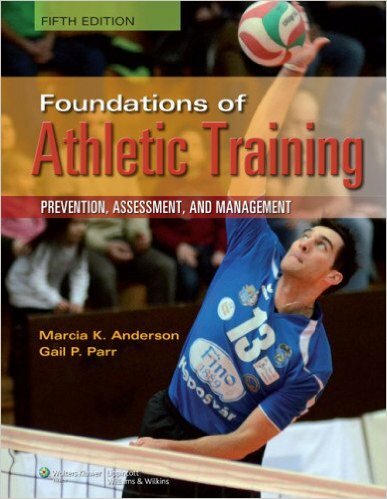 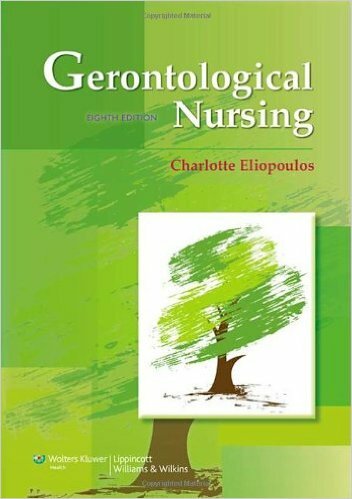 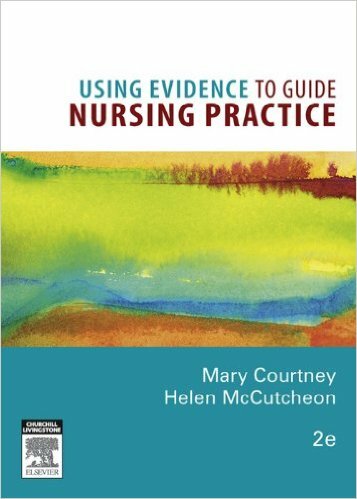 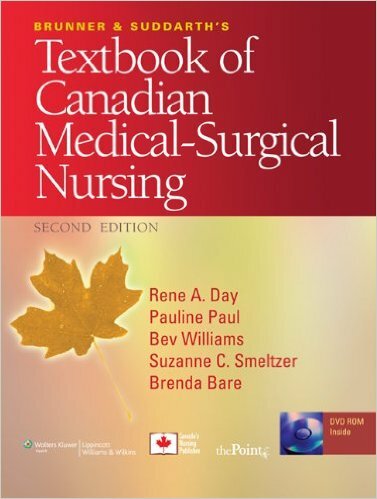 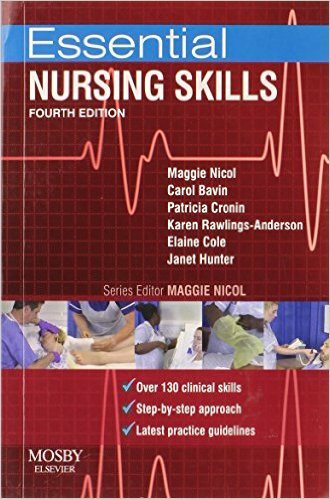 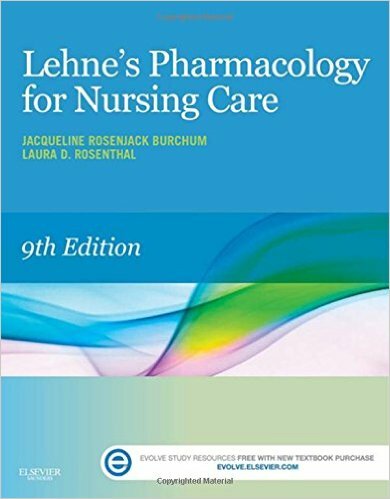 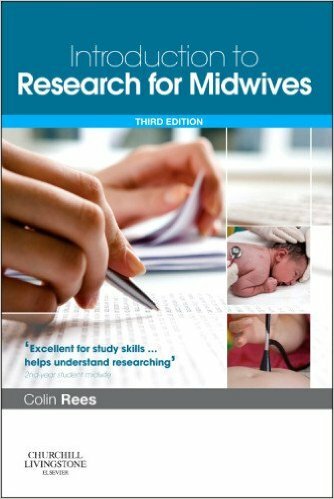 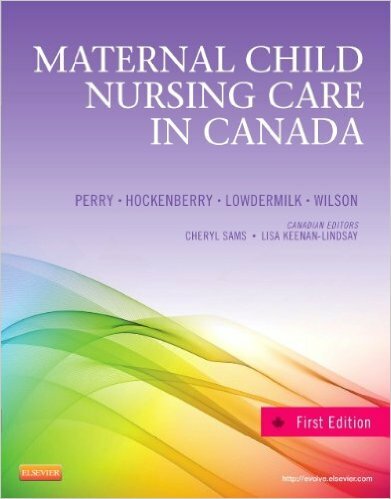 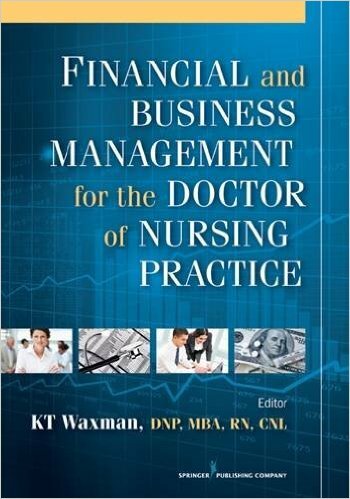 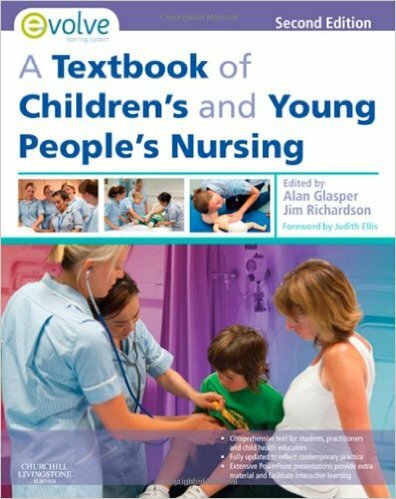 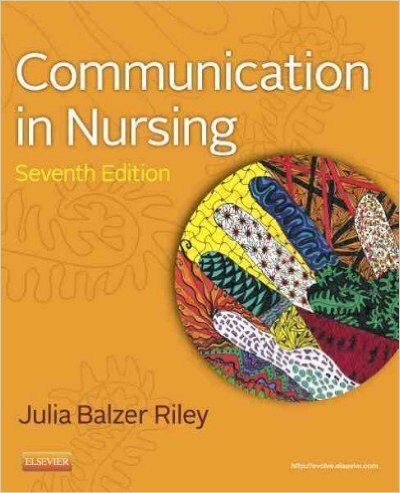 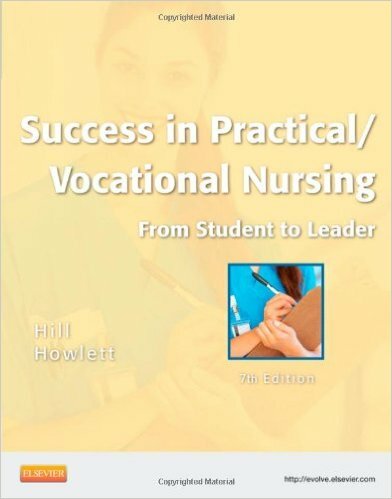 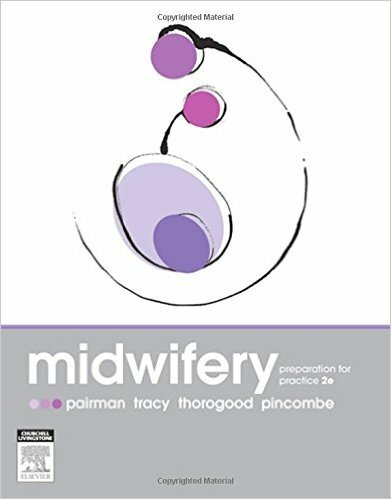 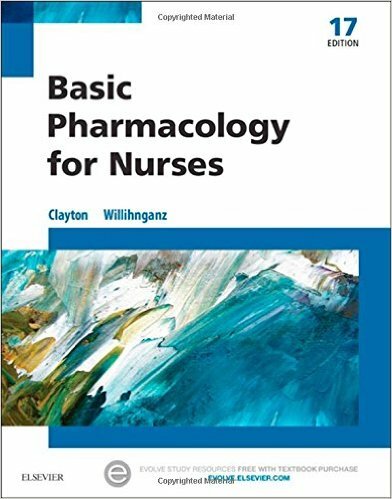 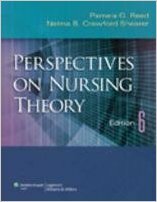 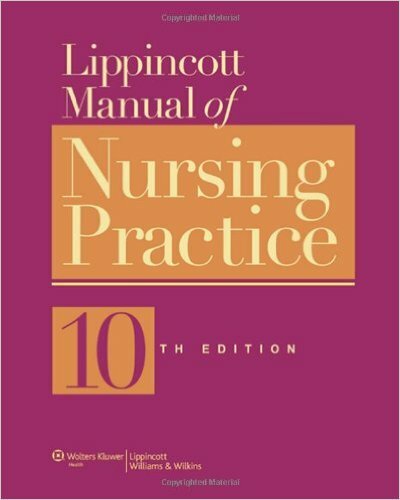 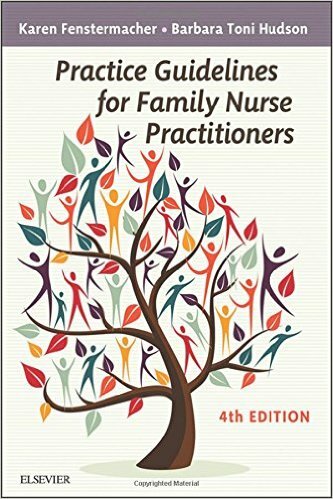 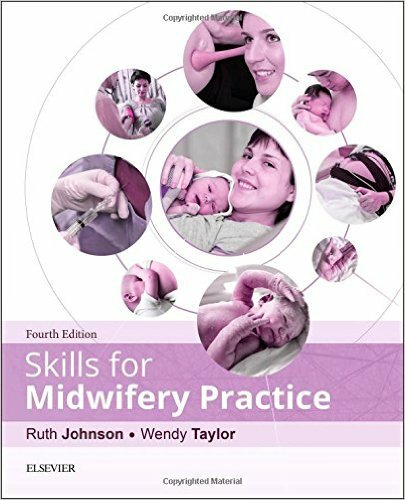 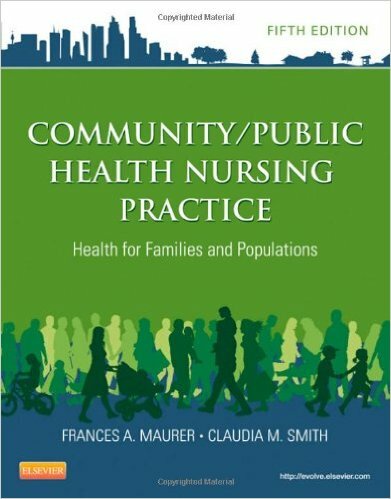 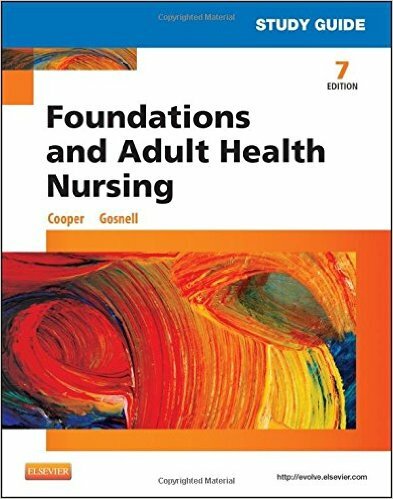 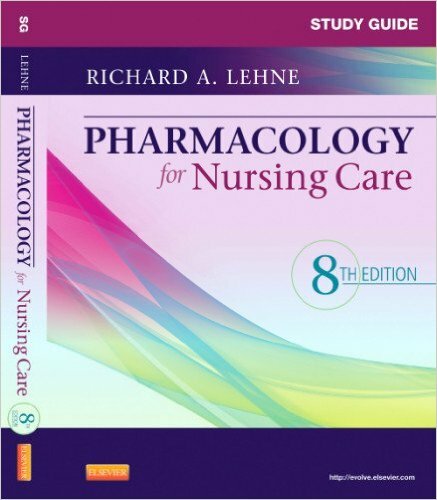 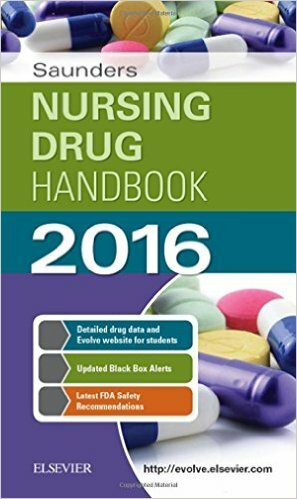 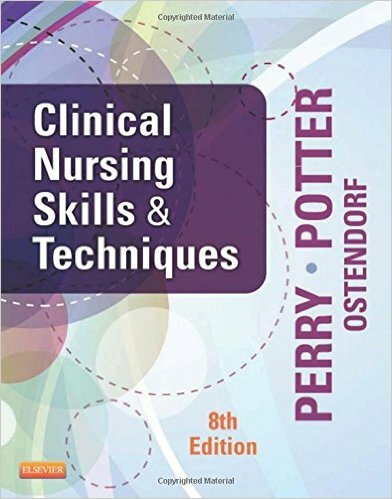 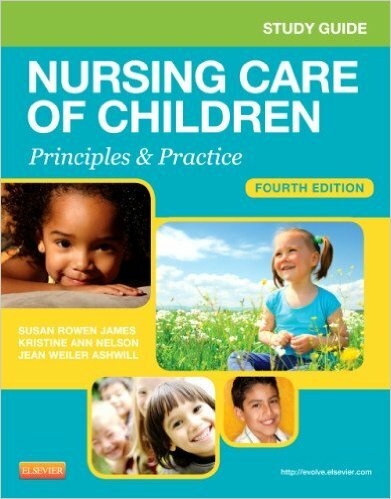 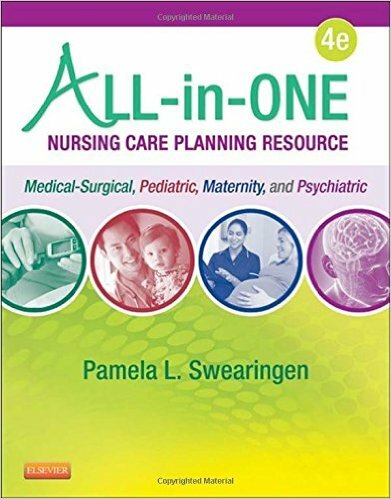 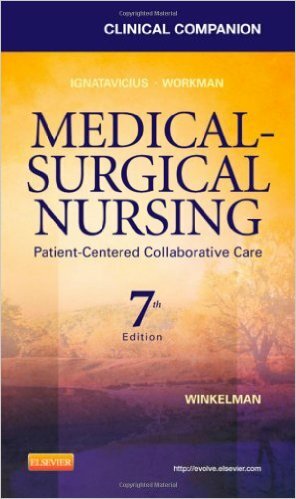 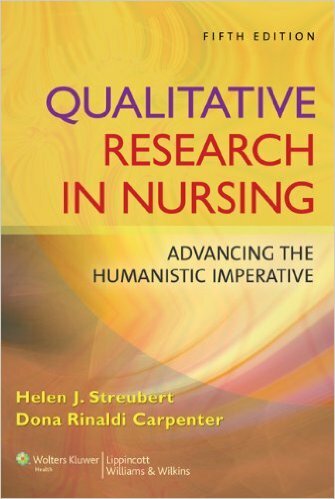 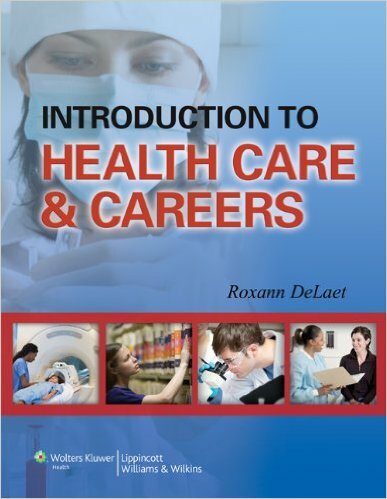 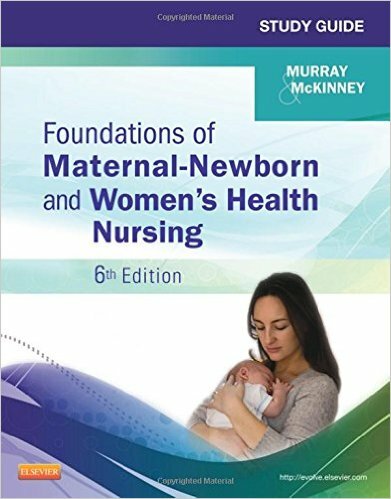 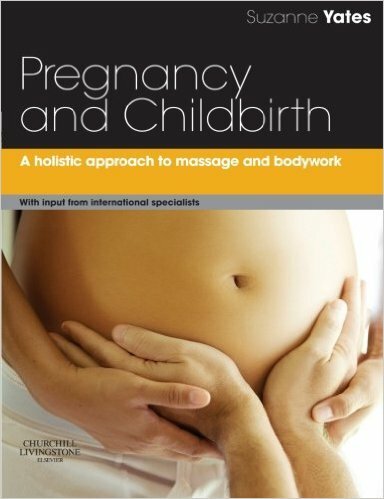 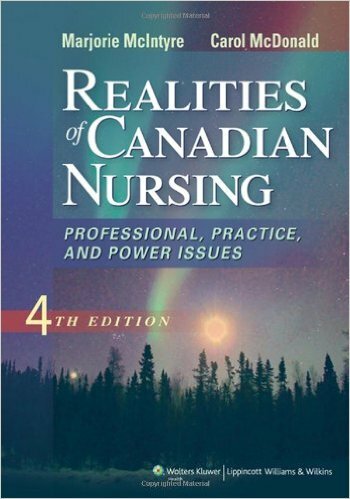 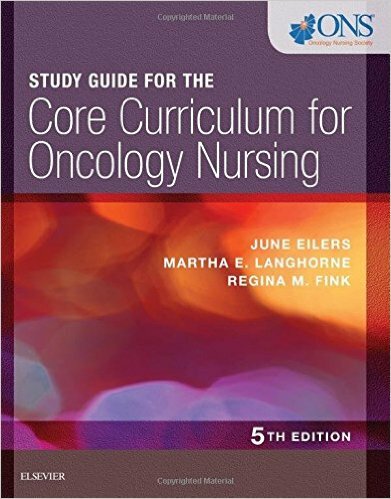 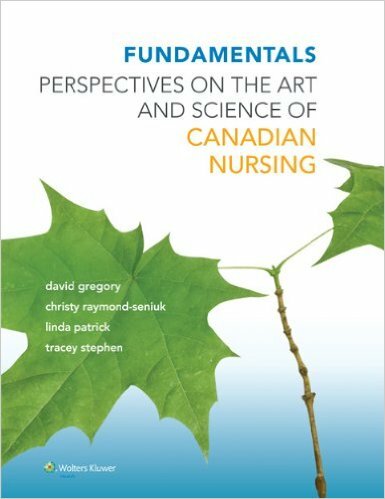 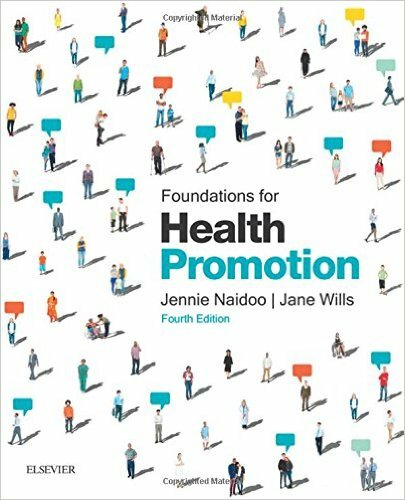 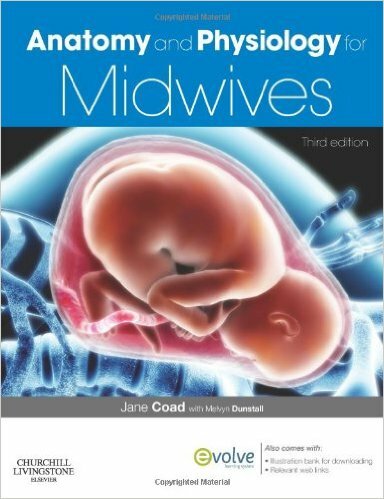 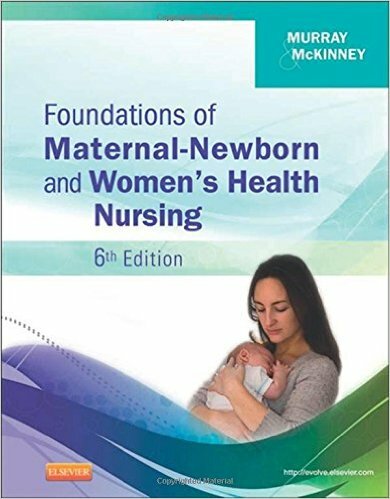 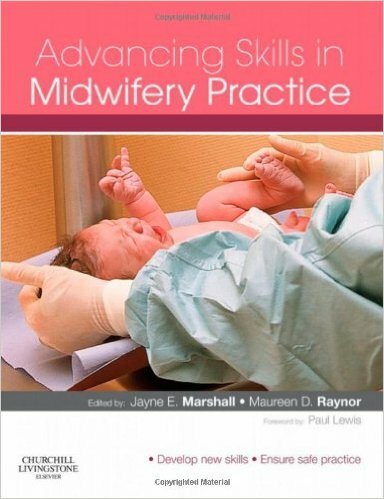 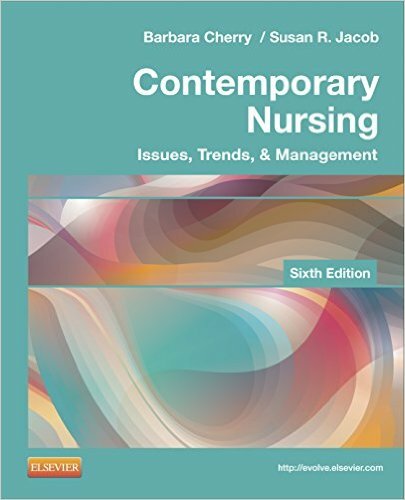 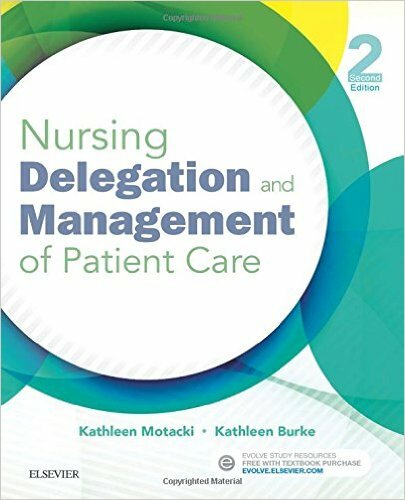 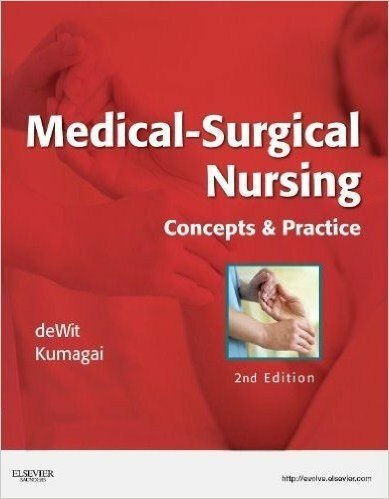 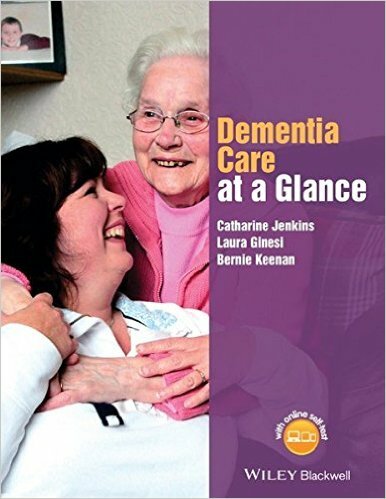 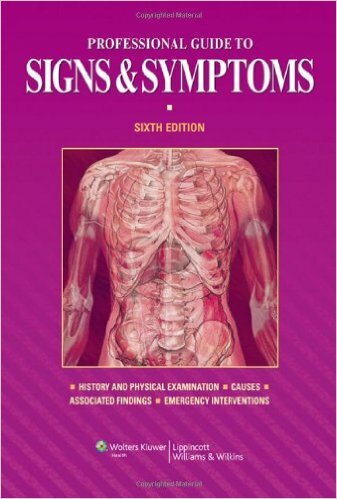 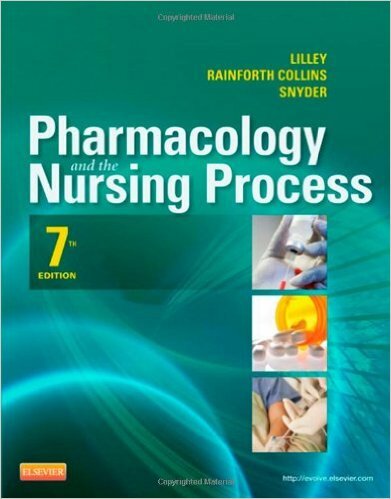 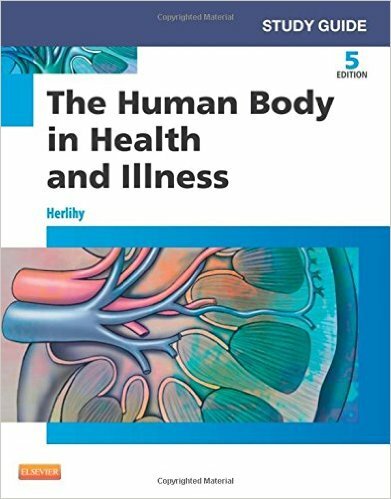 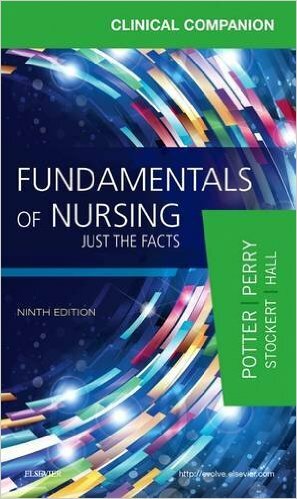 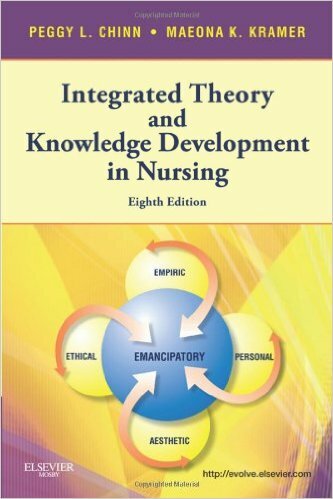 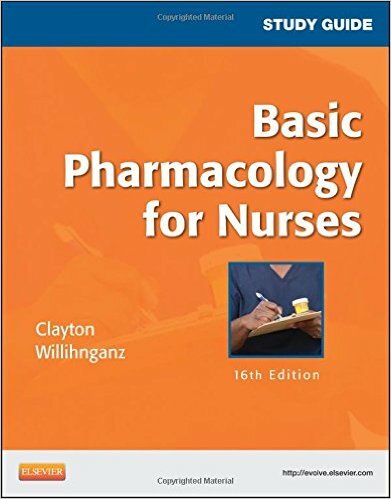 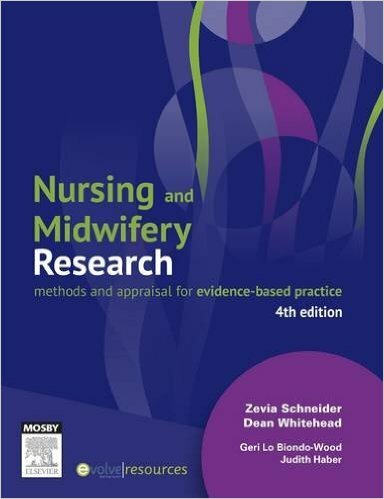 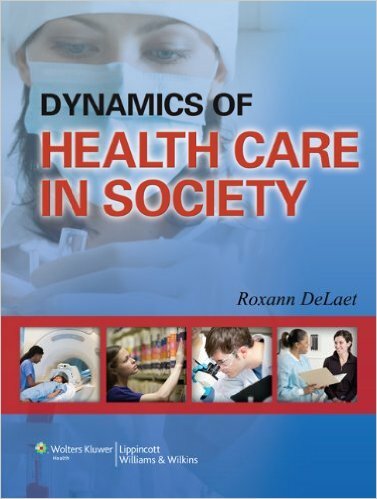 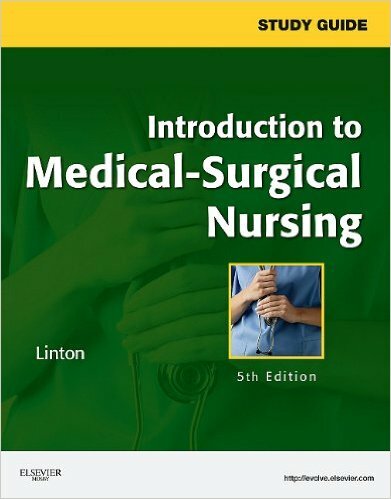 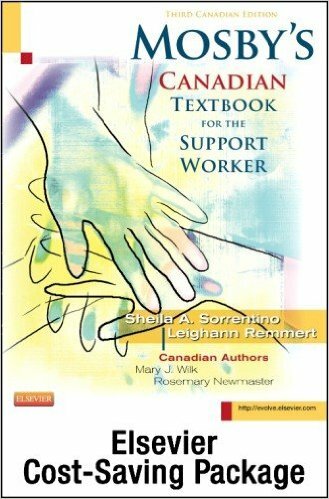 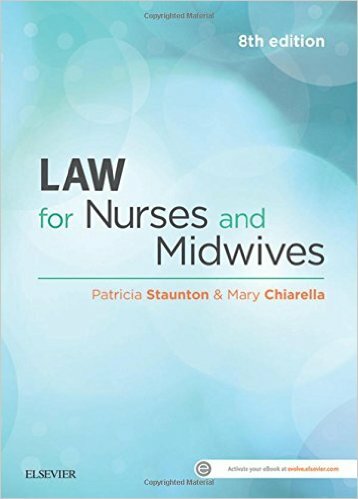 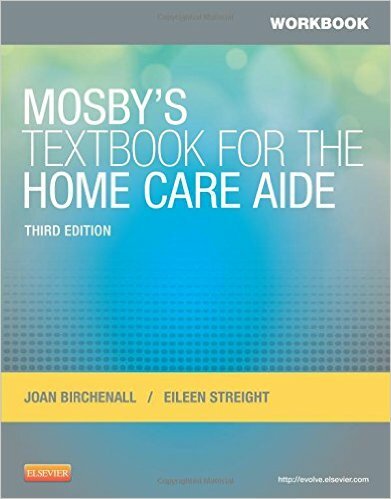 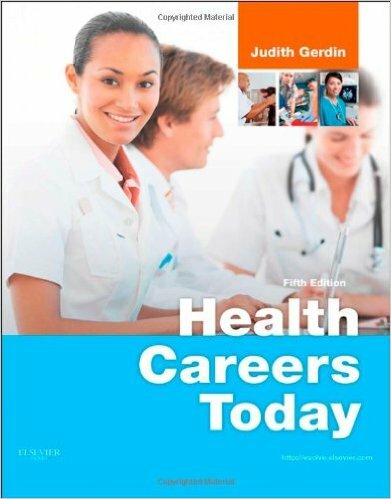 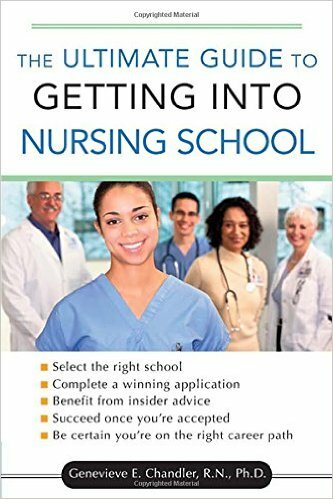 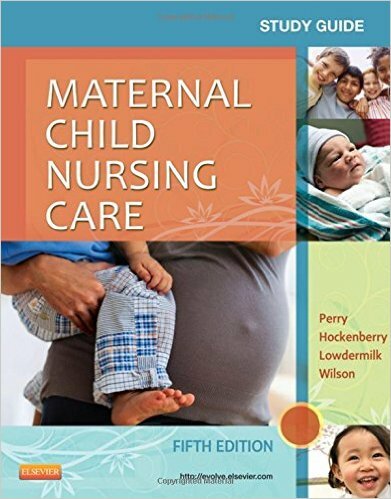 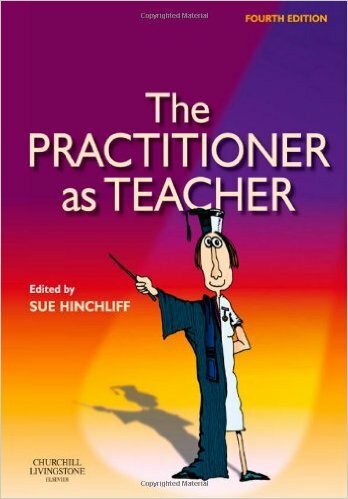 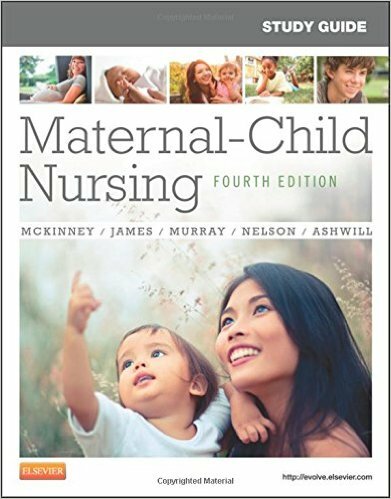 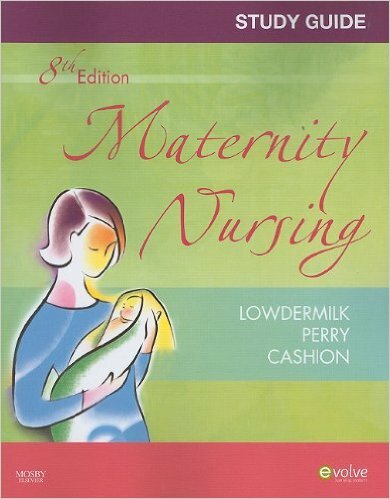 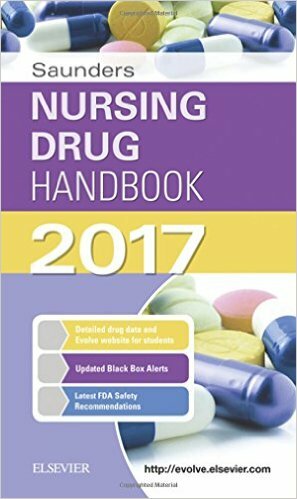 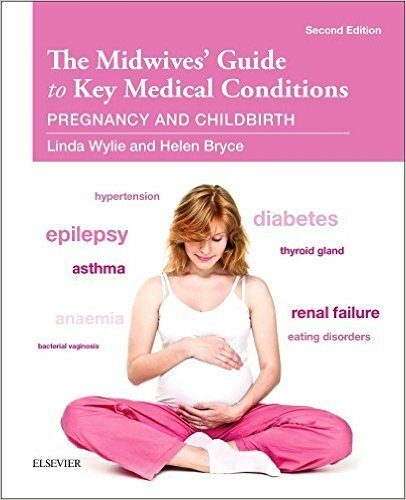 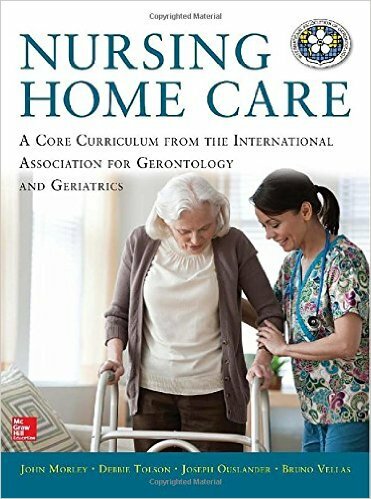 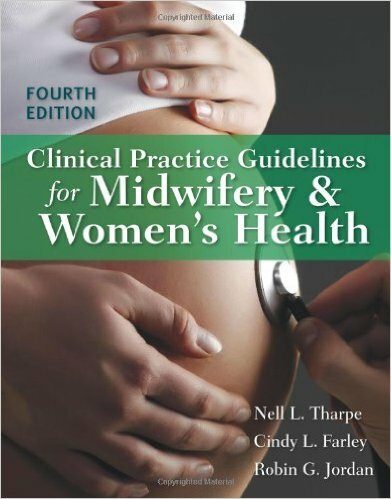 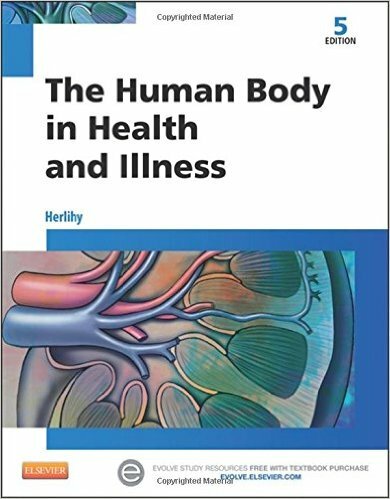 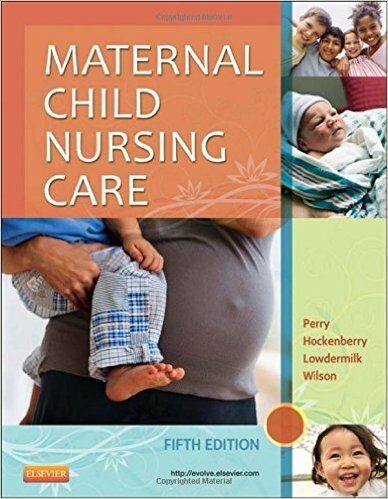 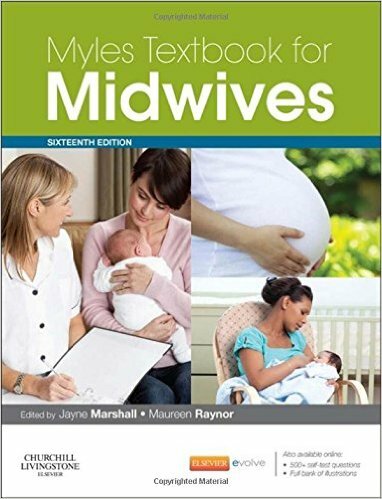 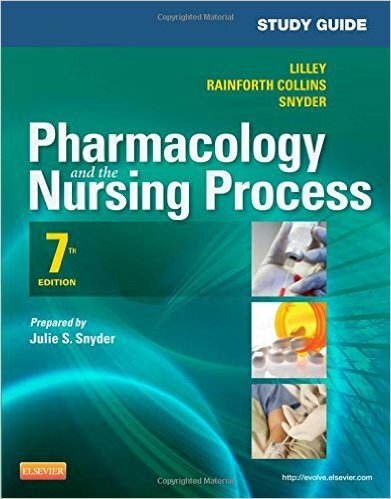 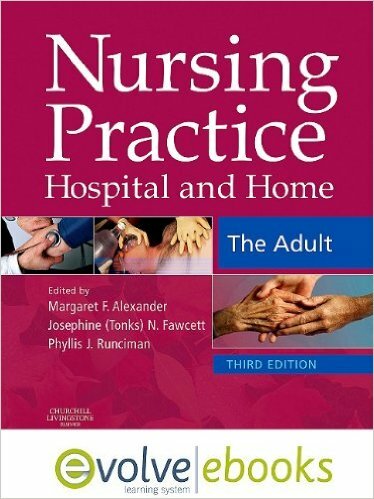 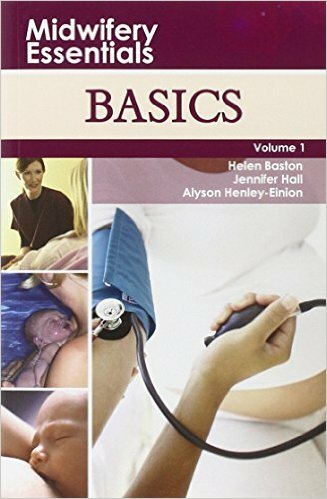 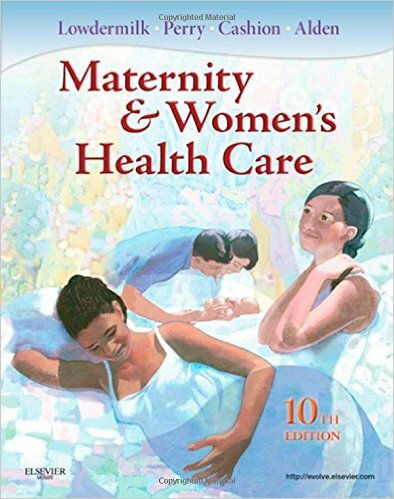 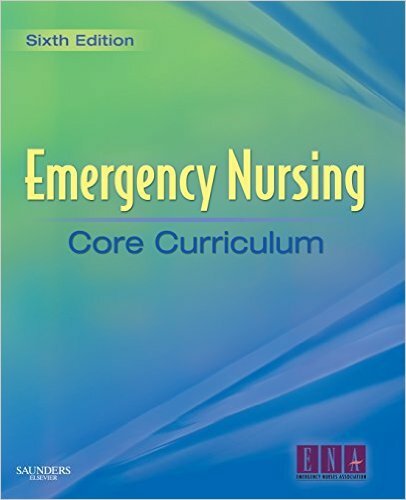 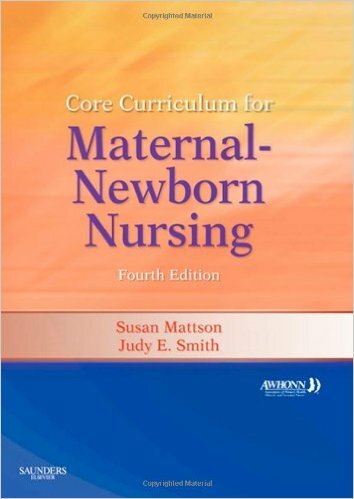 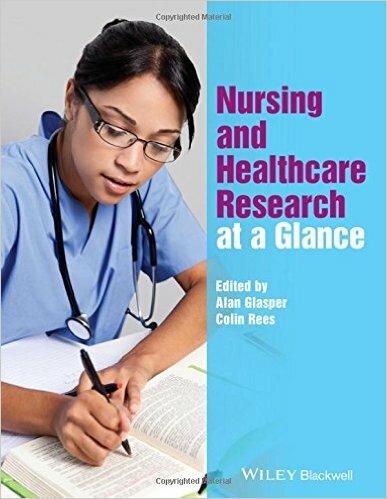 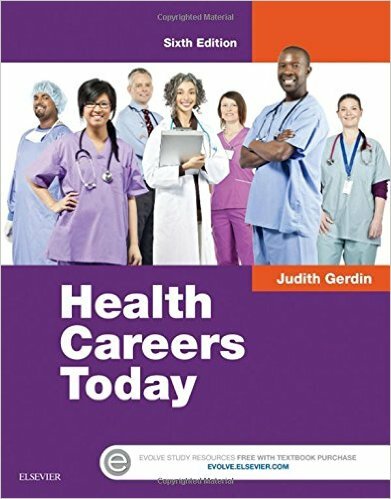 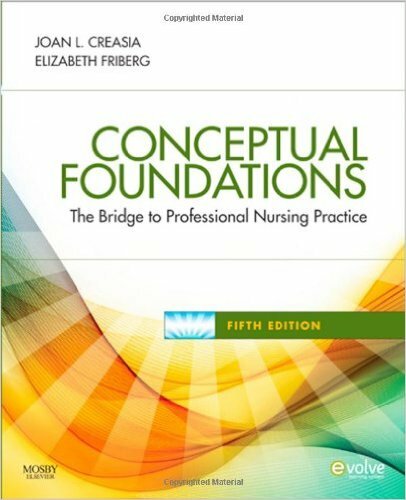 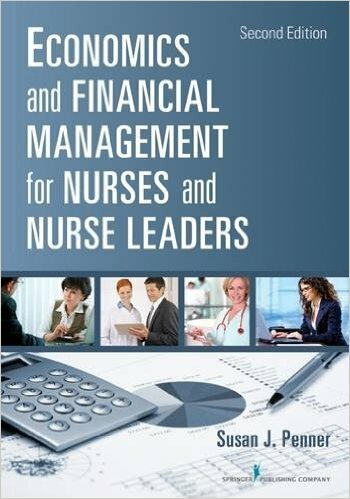 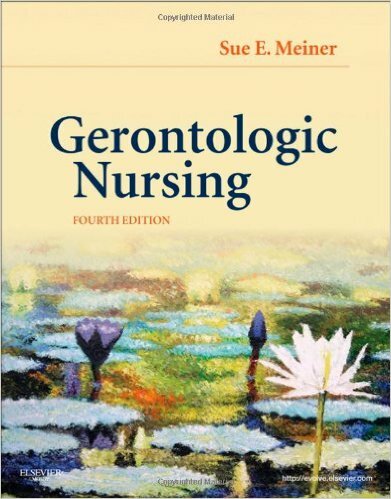 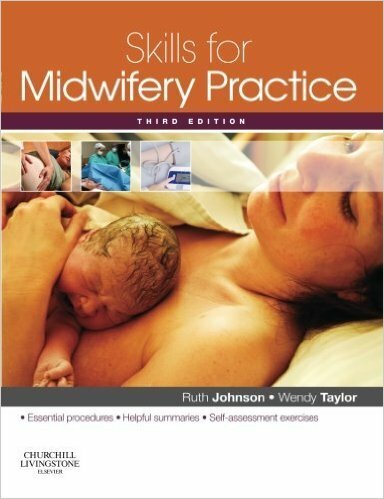 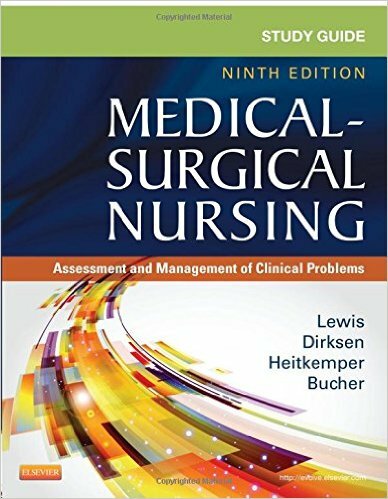 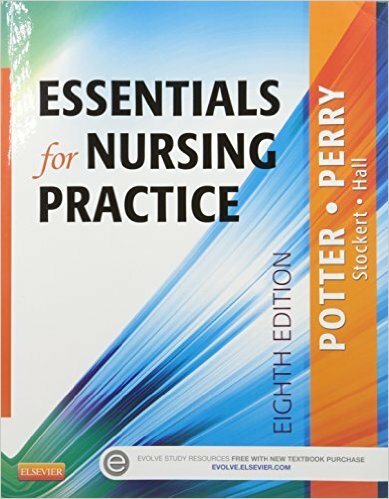 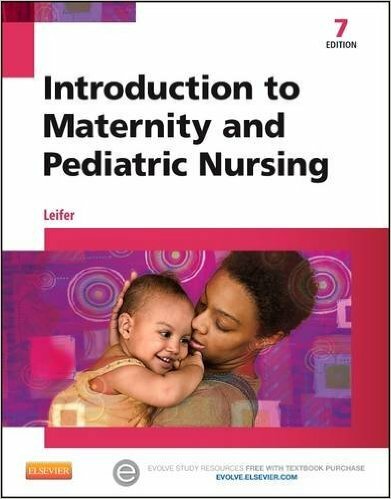 Focused on the practical issues of nursing care and nursing procedures, this handbook has been written by nurses, for nurses. 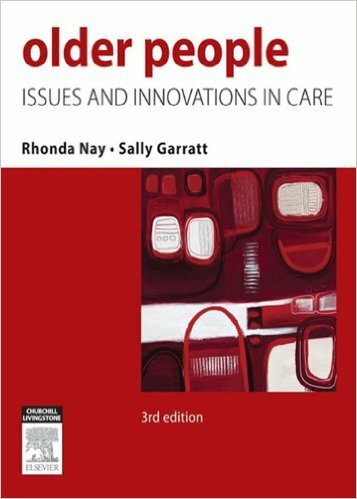 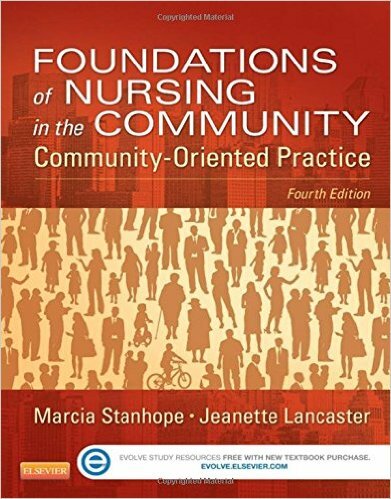 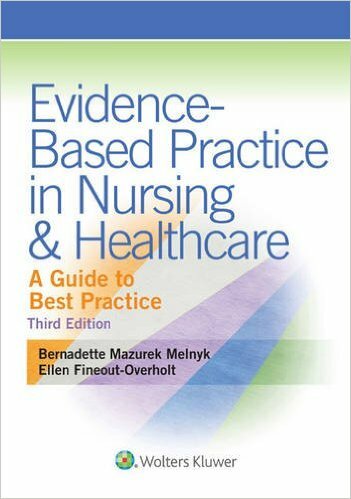 Reflecting current best practice, the Oxford Handbook of Critical Care Nursing is an easily accessible and evidence-based guide for all levels of nursing staff working in critical care environments. 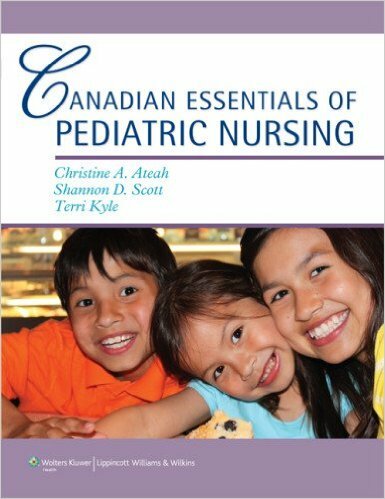 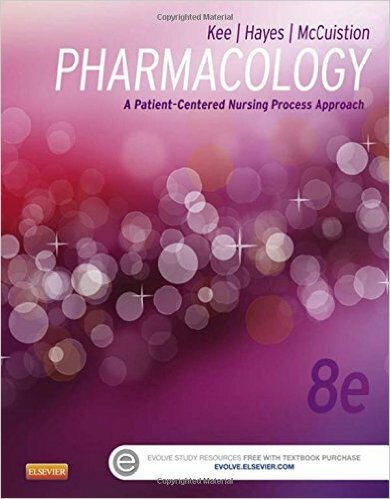 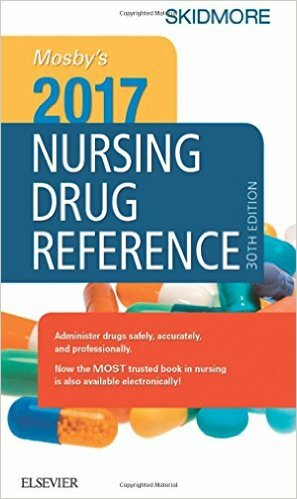 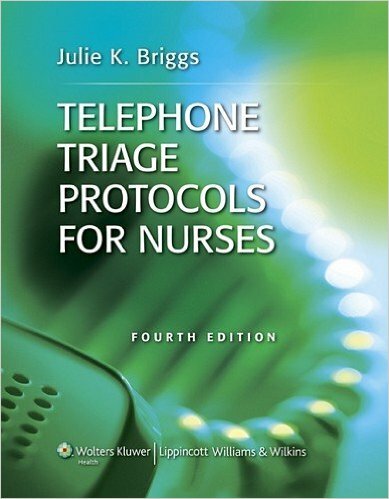 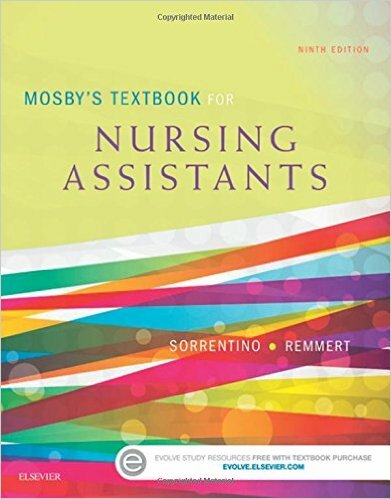 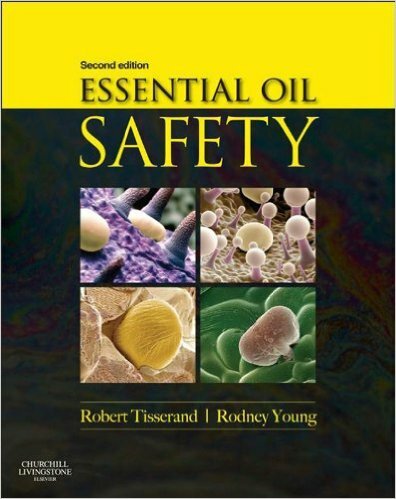 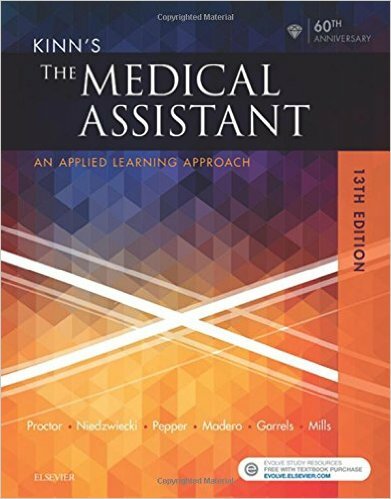 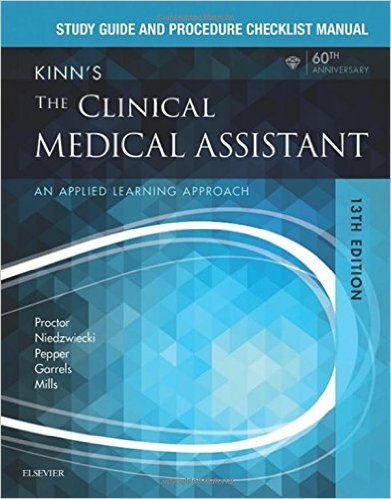 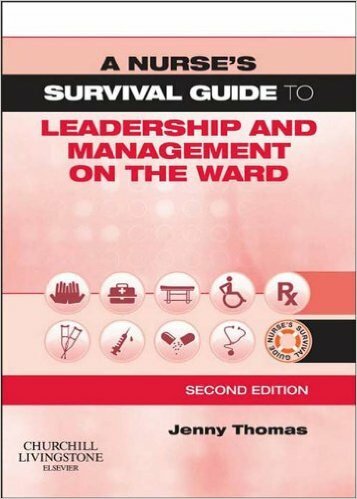 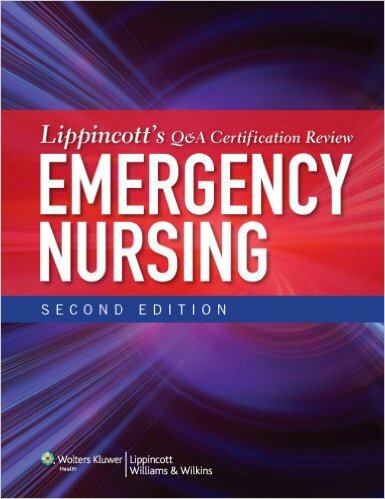 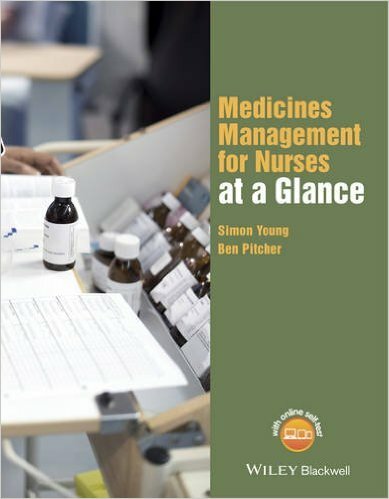 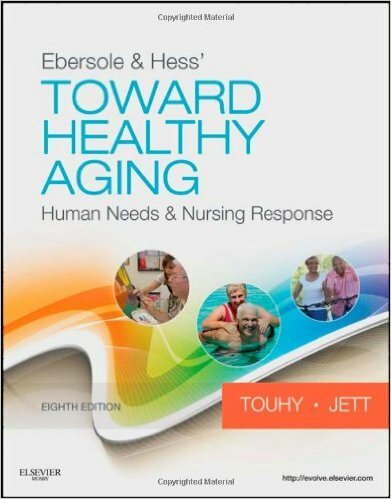 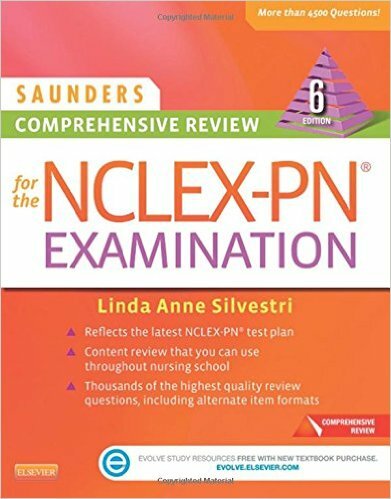 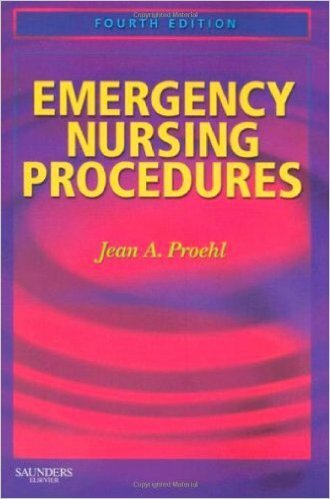 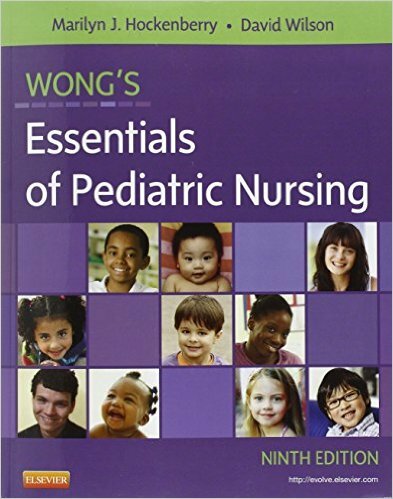 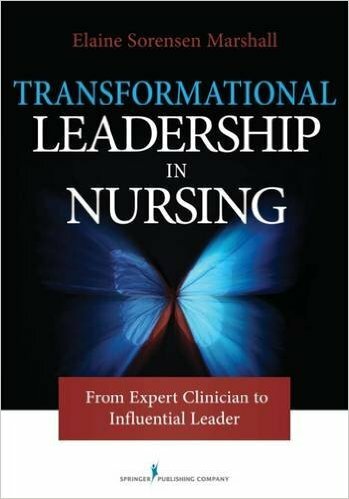 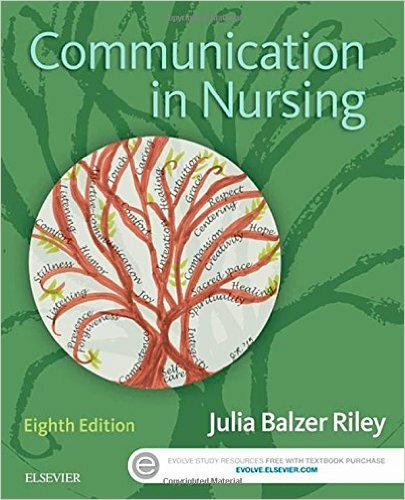 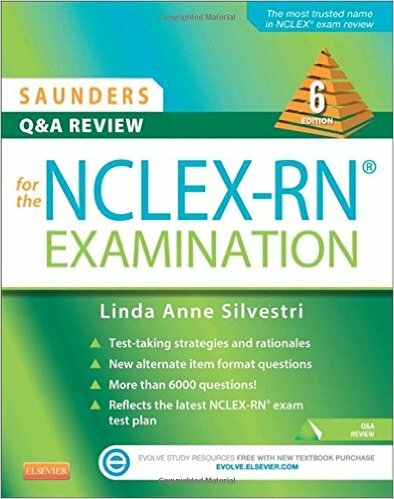 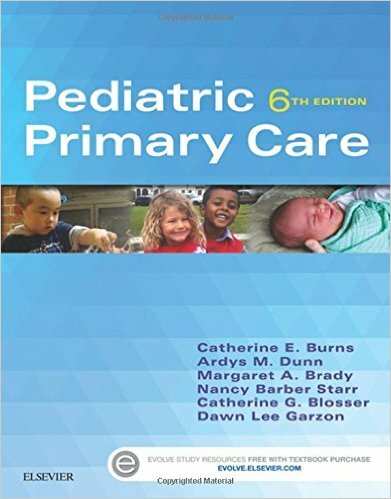 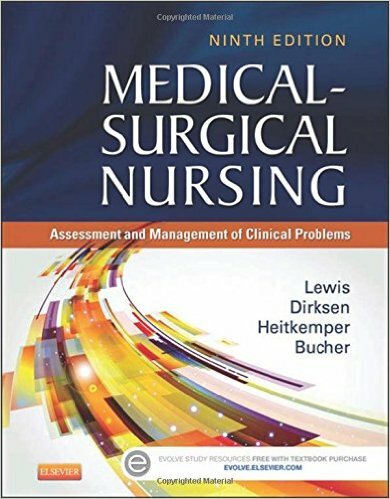 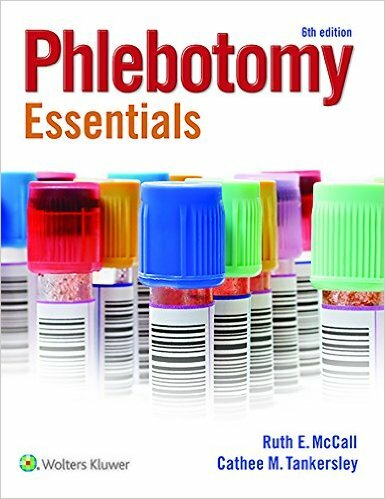 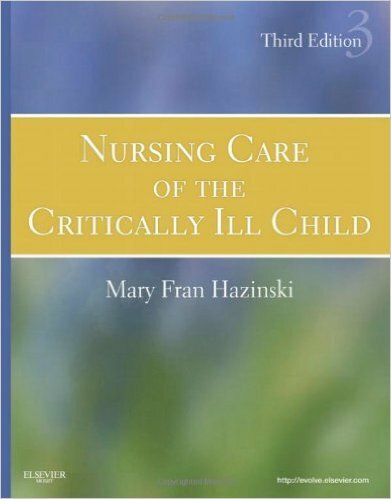 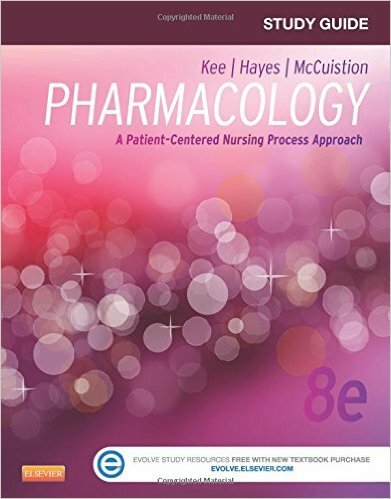 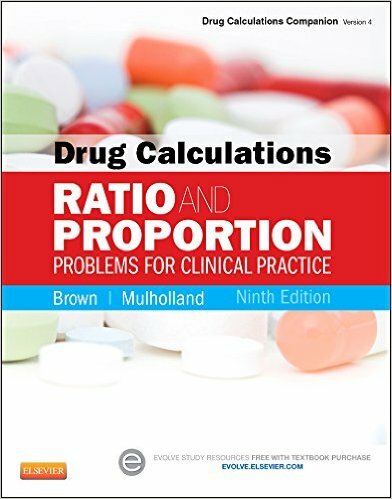 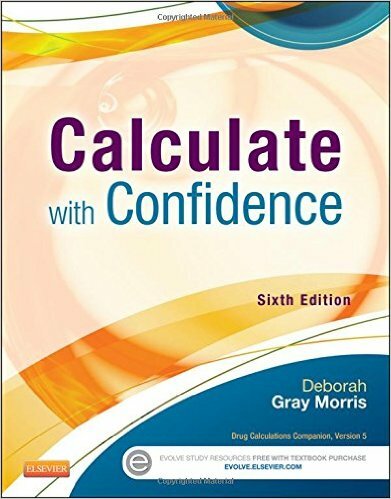 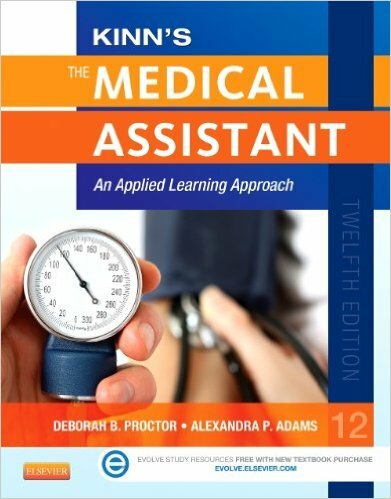 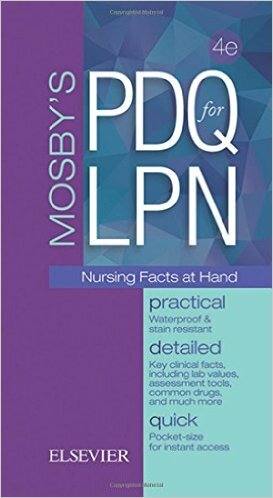 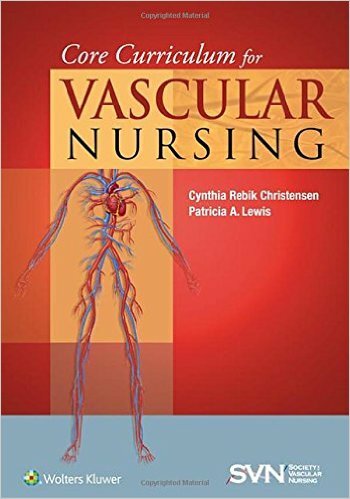 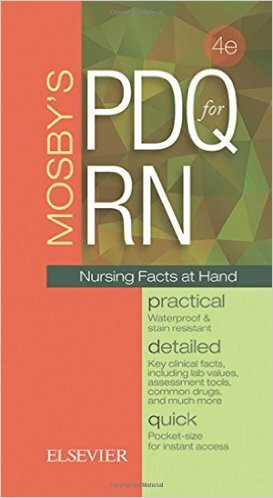 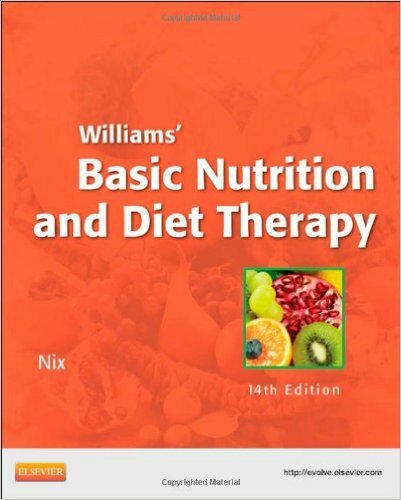 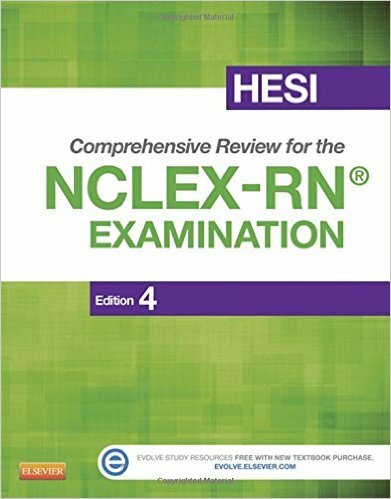 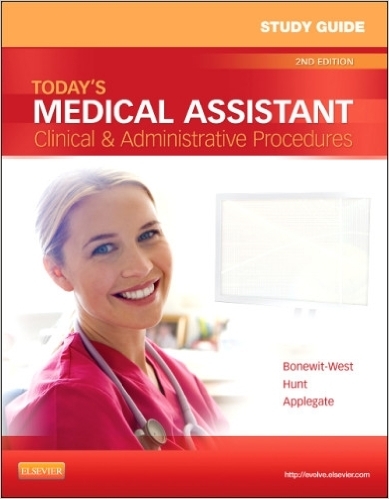 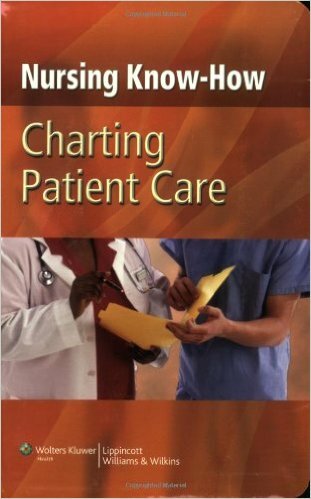 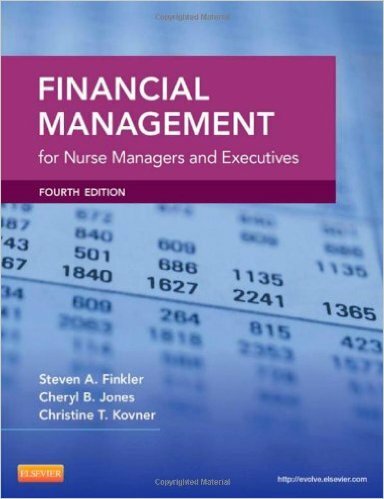 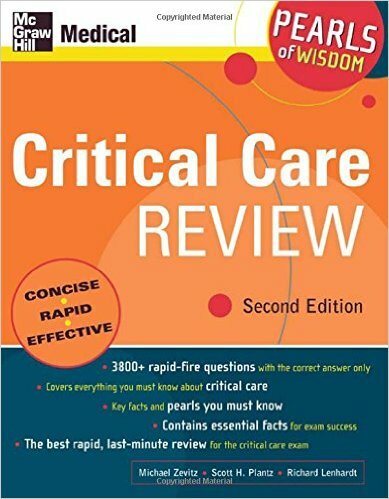 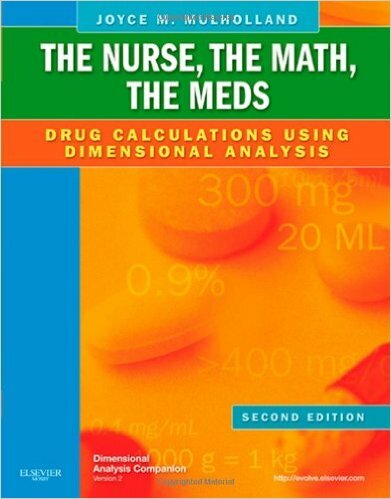 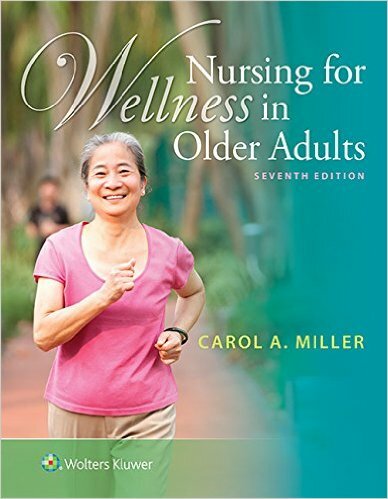 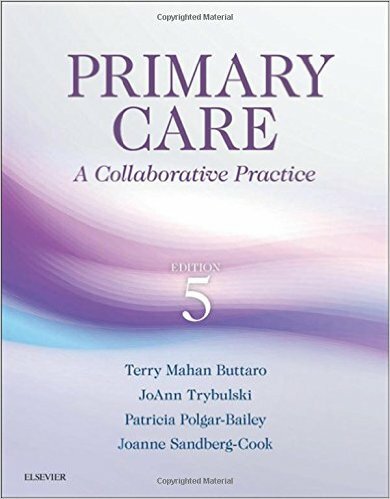 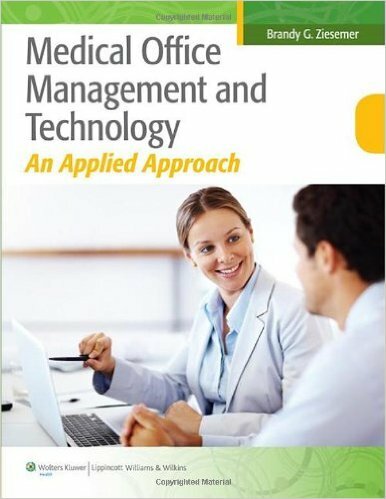 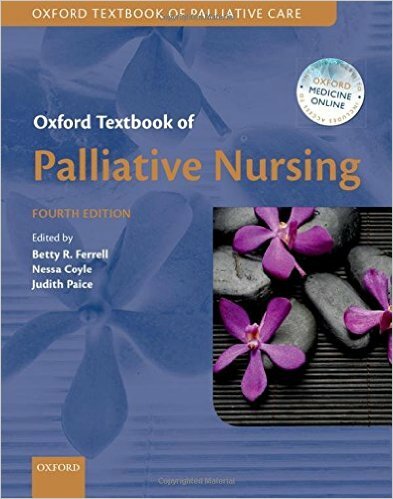 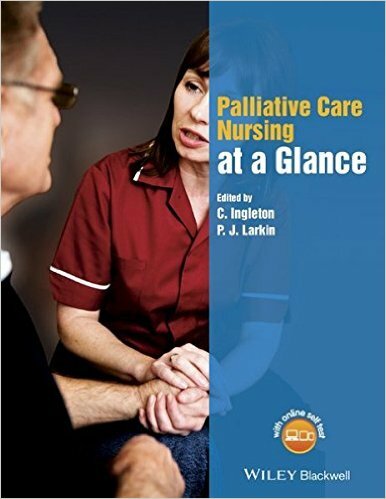 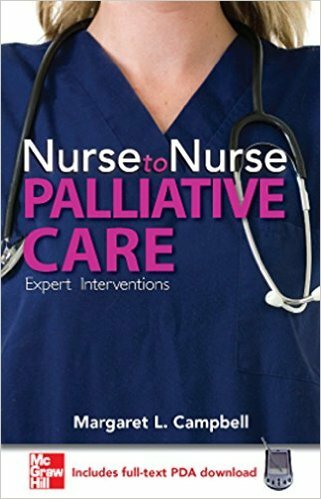 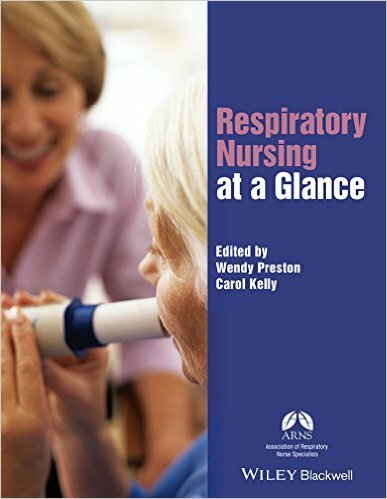 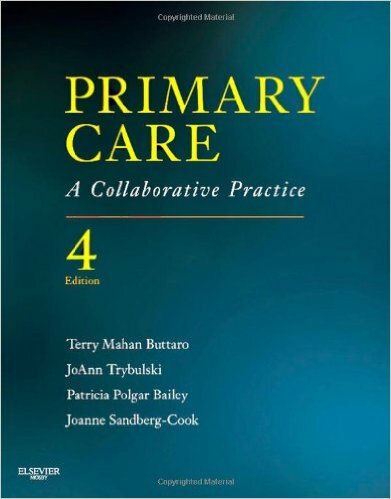 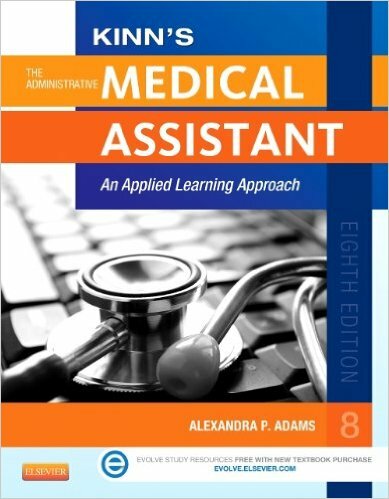 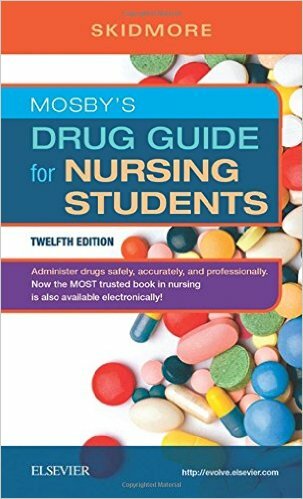 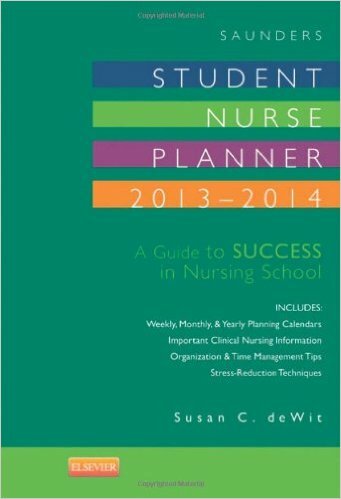 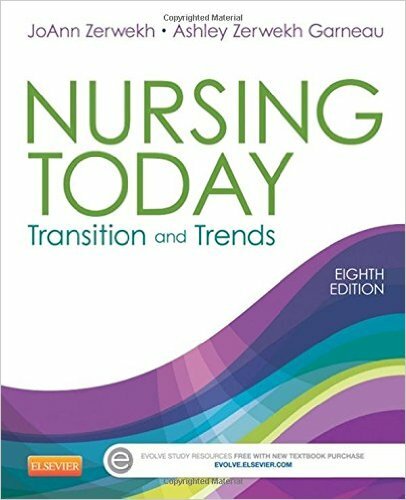 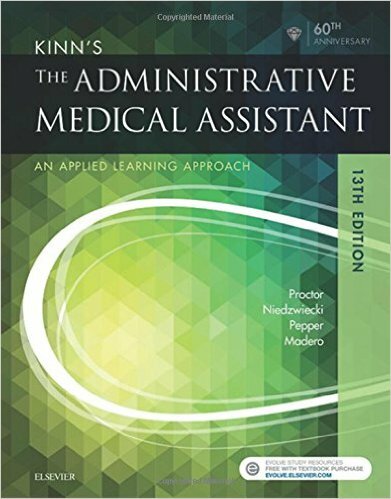 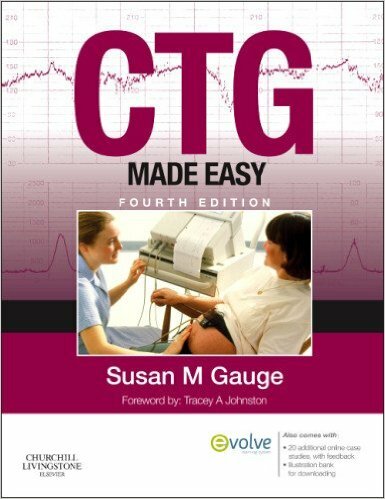 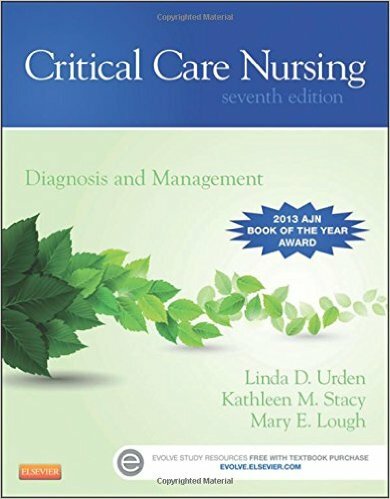 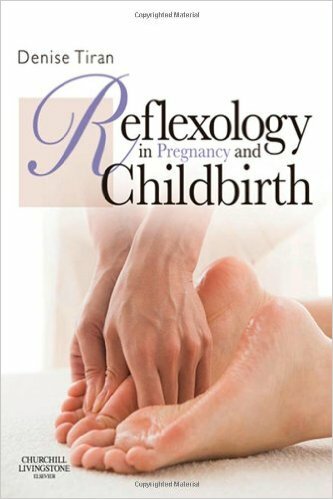 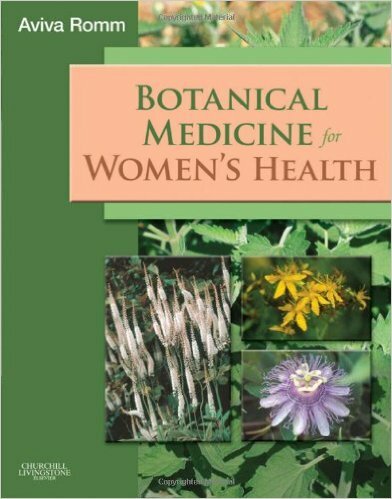 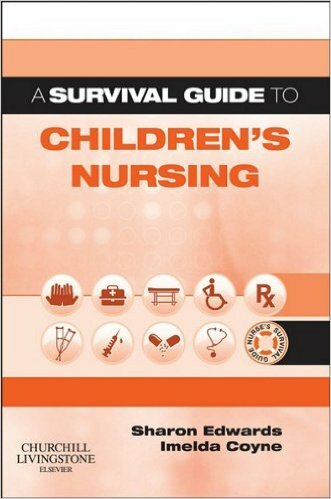 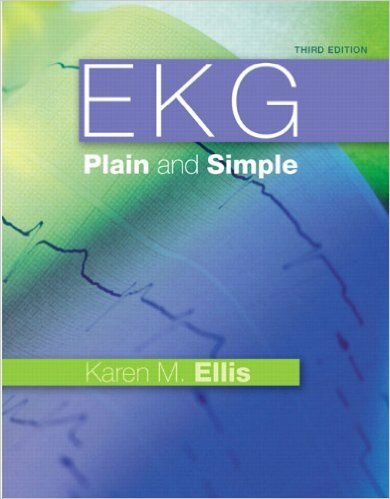 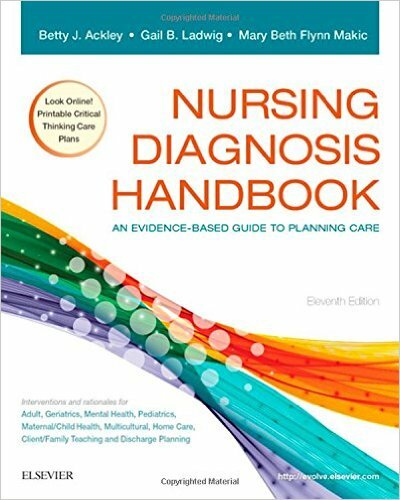 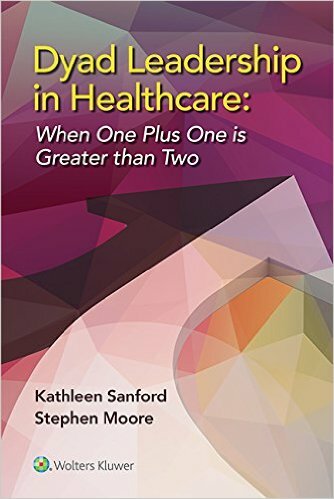 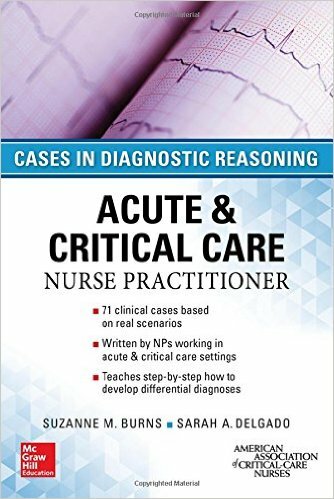 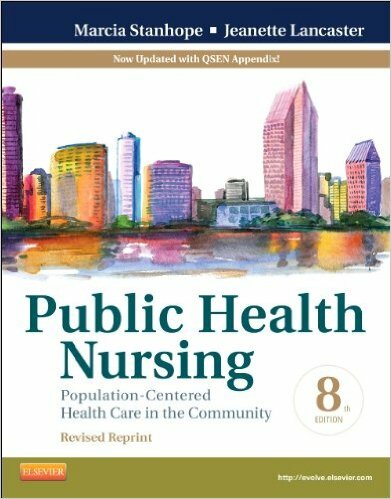 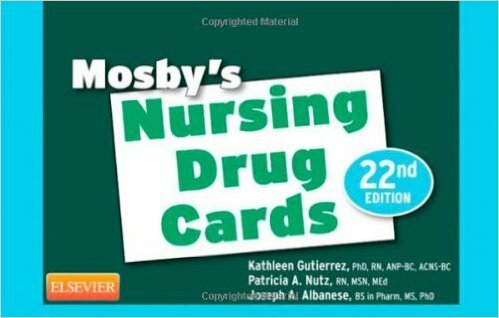 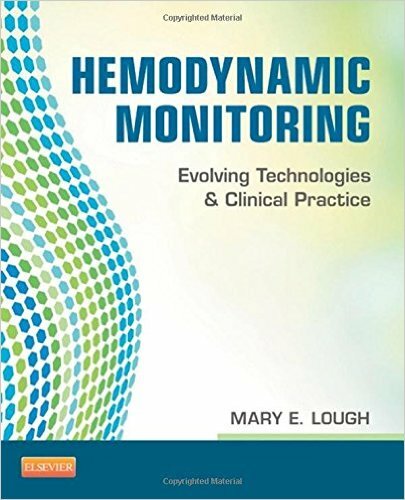 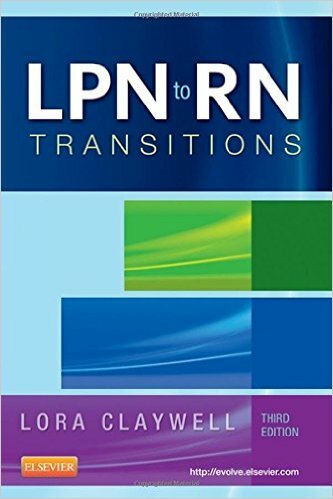 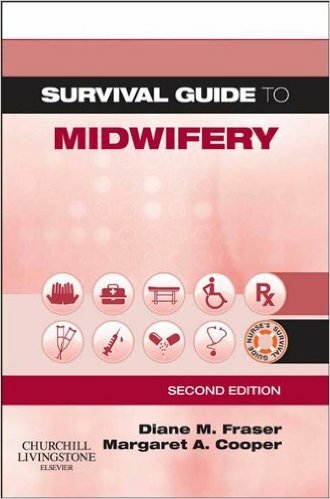 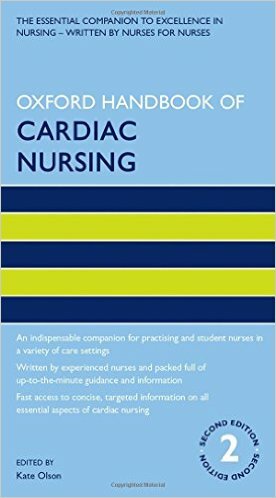 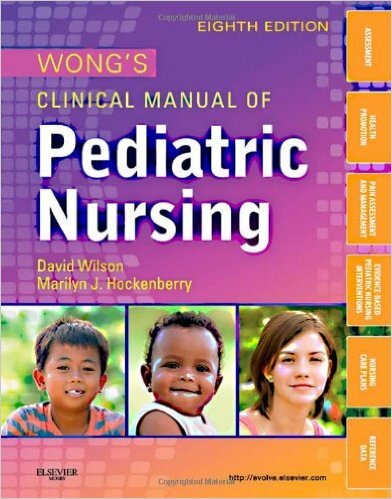 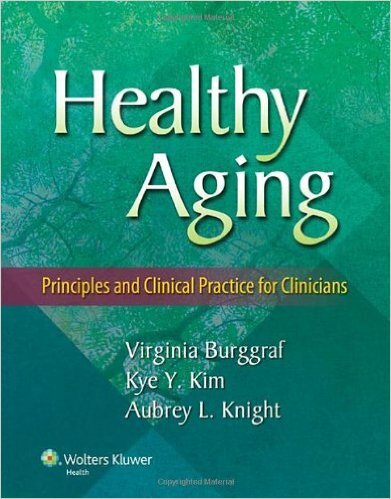 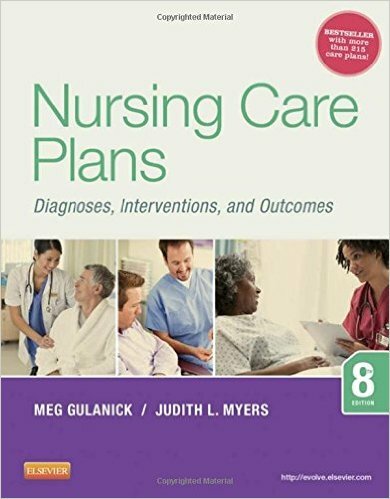 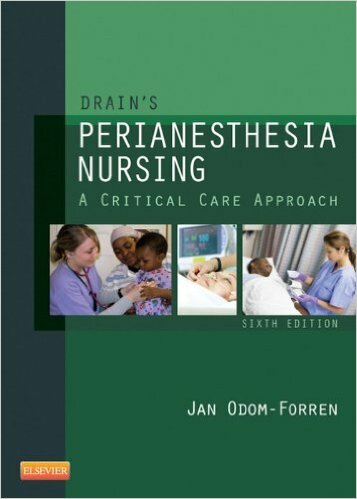 It provides the nurse at the bedside with the answers to day-to-day problems experienced when caring for critically ill patients, and is also a guide to some of the less commonly encountered issues. 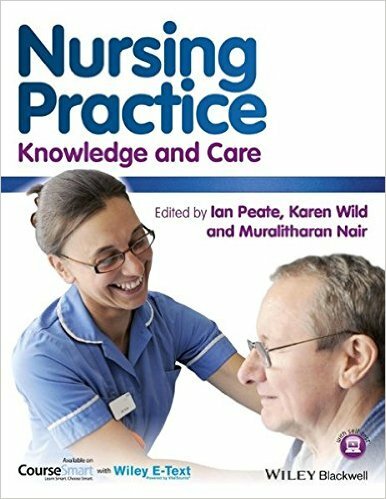 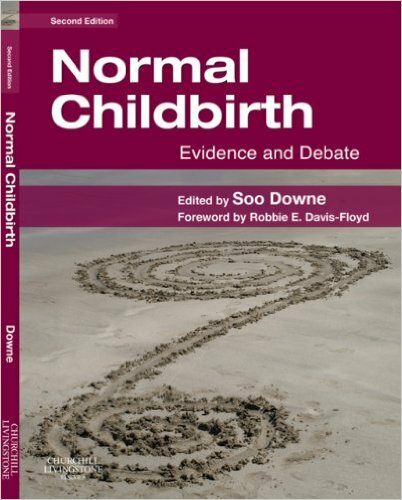 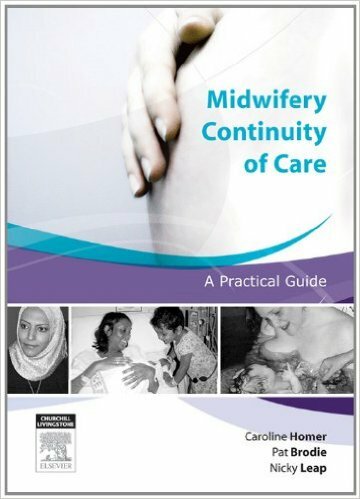 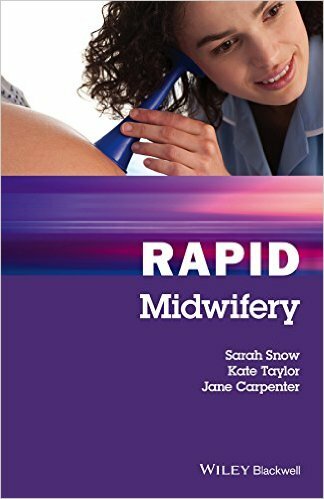 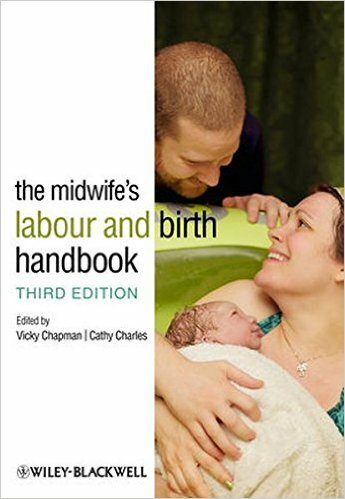 The new edition of this handbook will continue to help support novice and experienced staff in critical care environments. 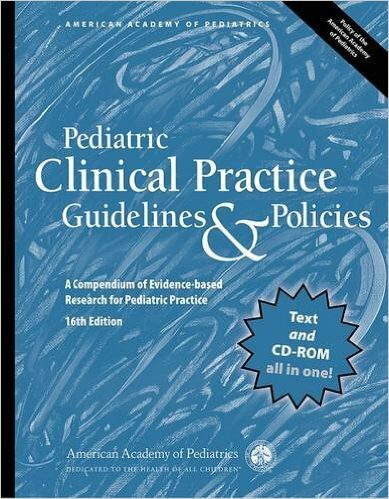 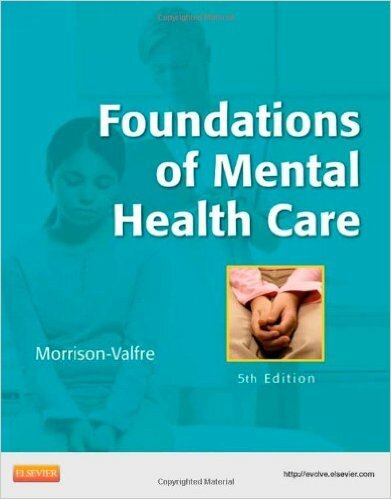 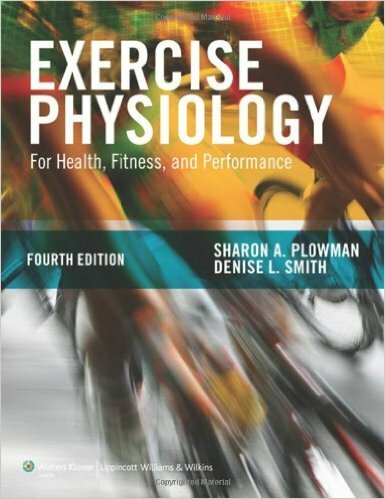 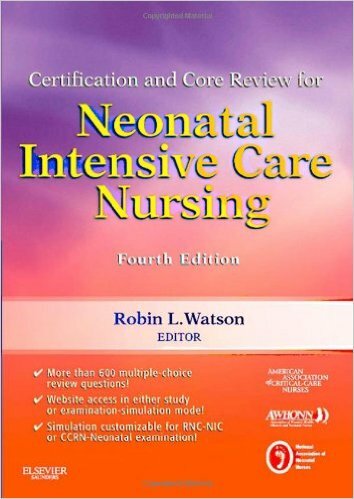 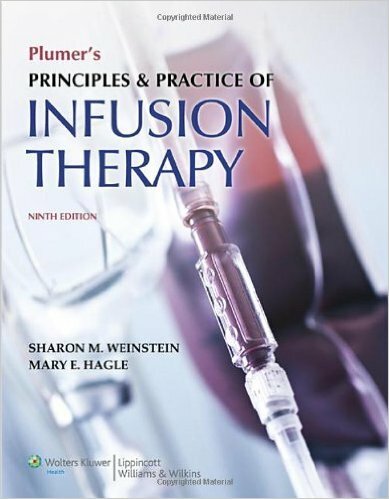 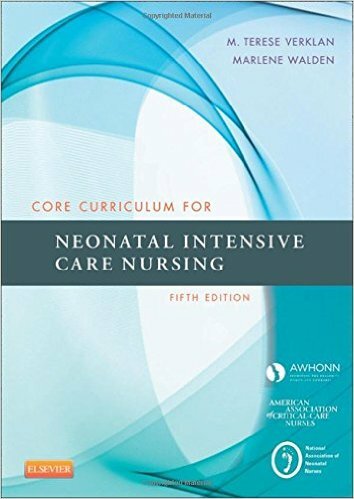 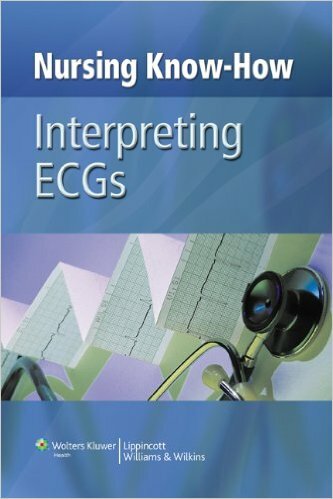 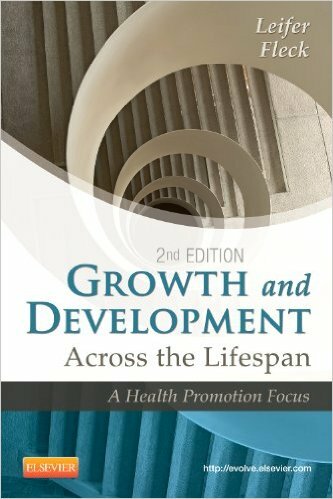 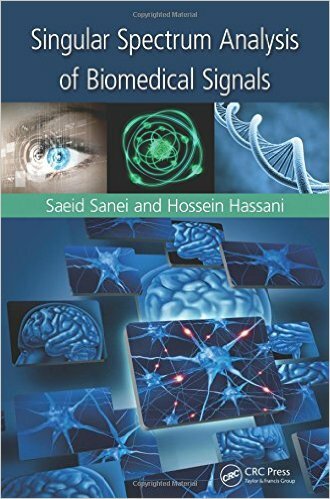 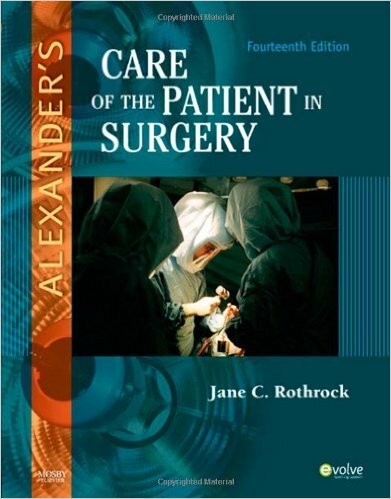 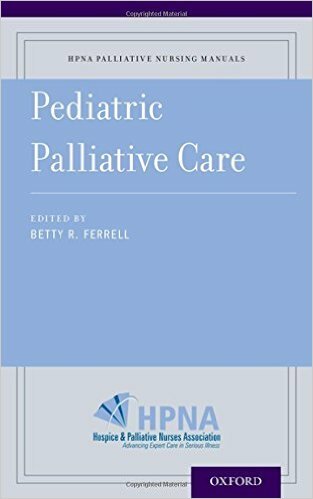 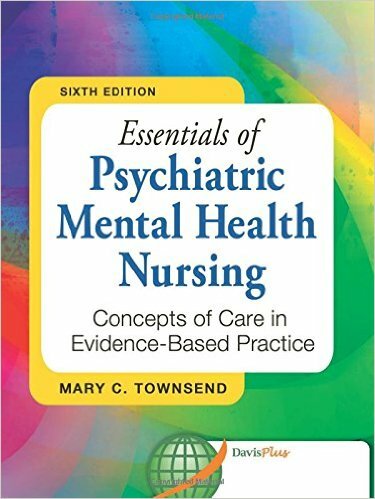 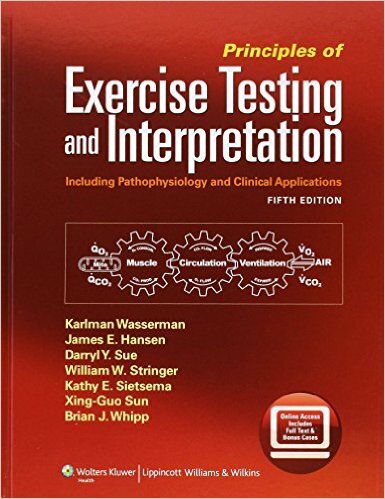 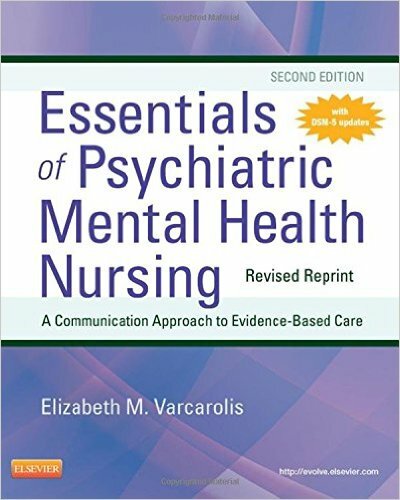 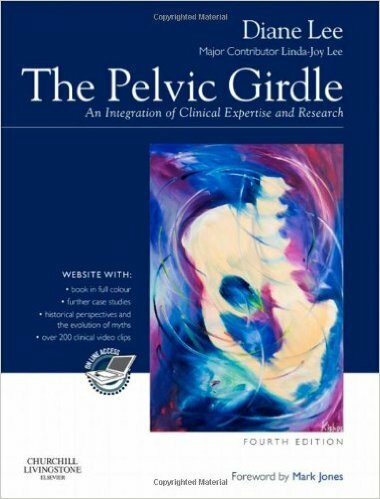 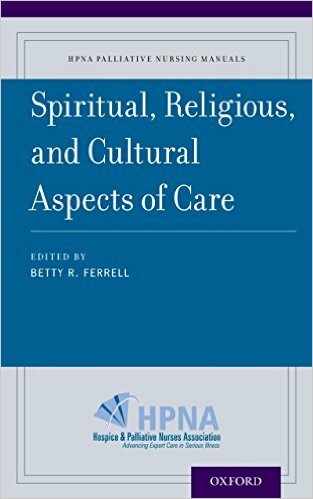 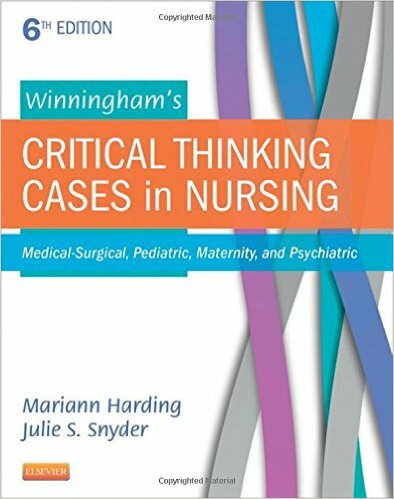 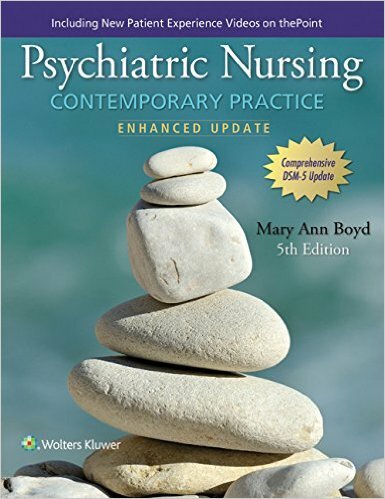 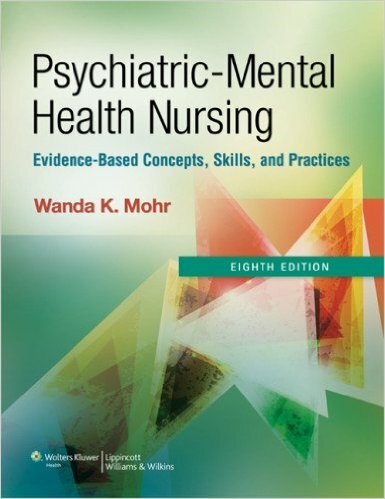 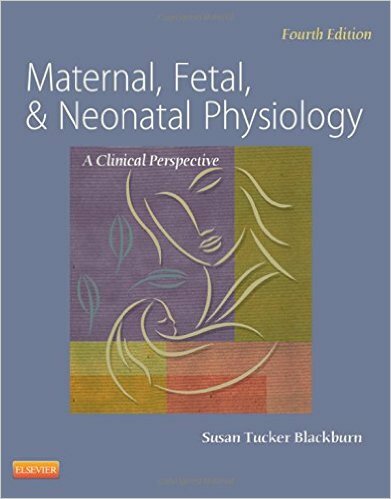 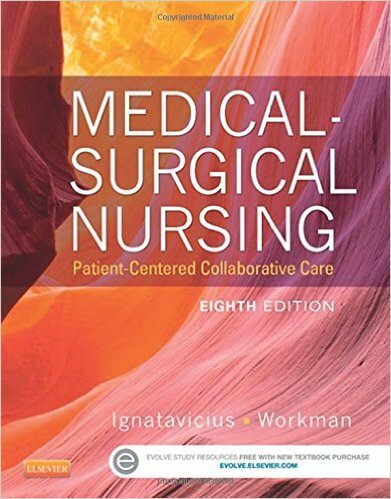 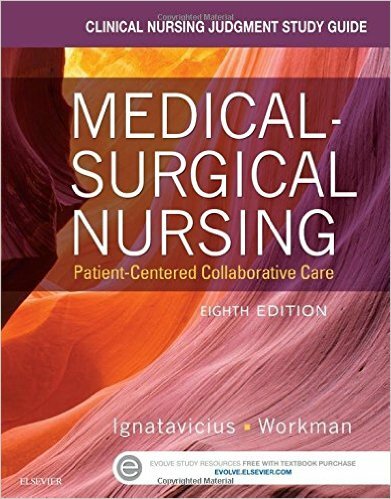 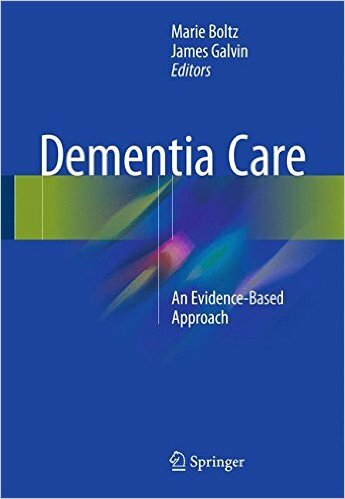 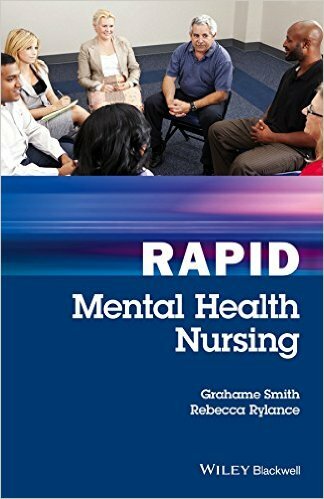 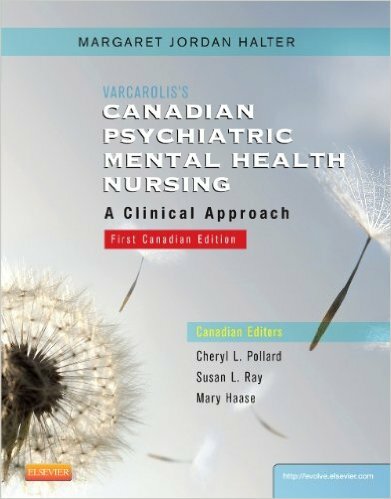 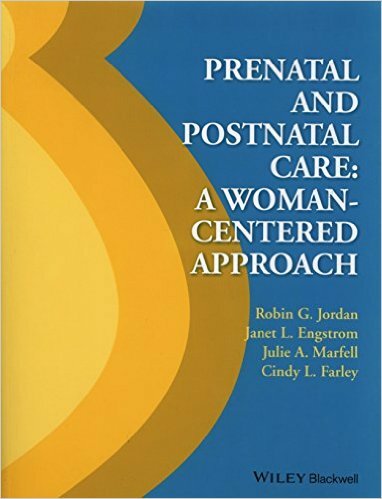 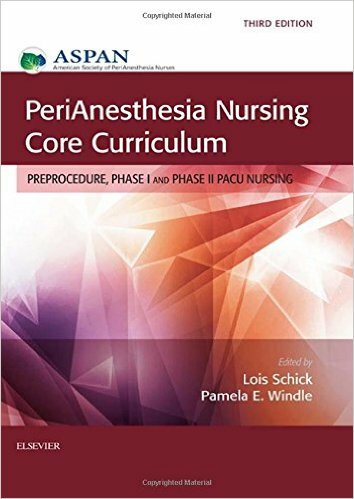 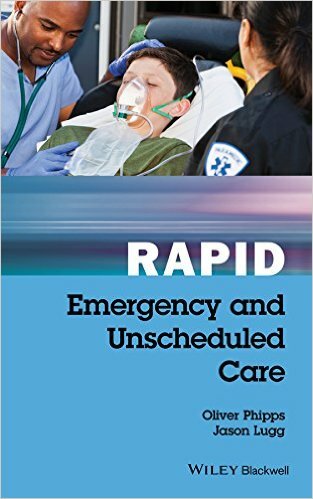 Now including more detail on the psychological issues facing critically ill patients, and more information on the intricacies of receiving a critically ill patient and transferring from a critical care environment, this handbook is a concise, practical, and comprehensive resource.